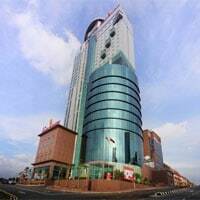 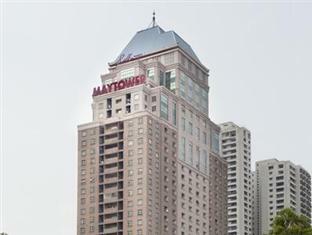 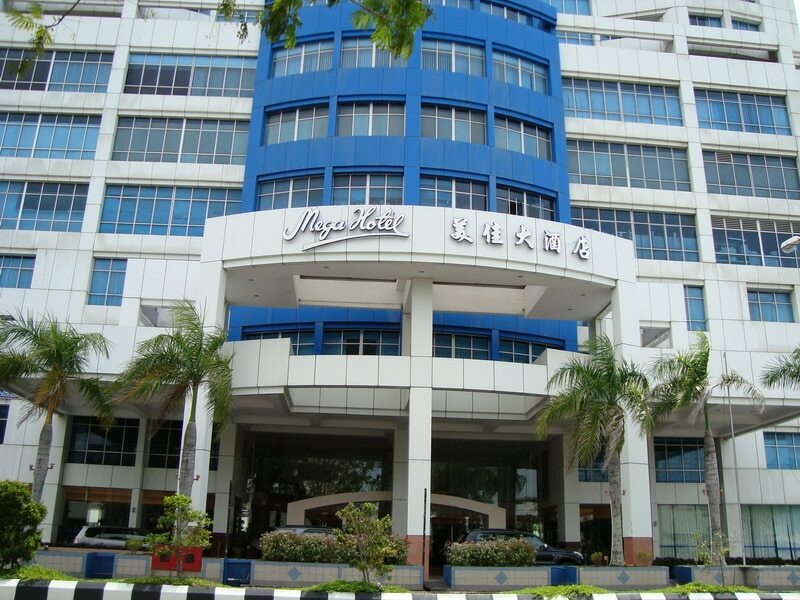 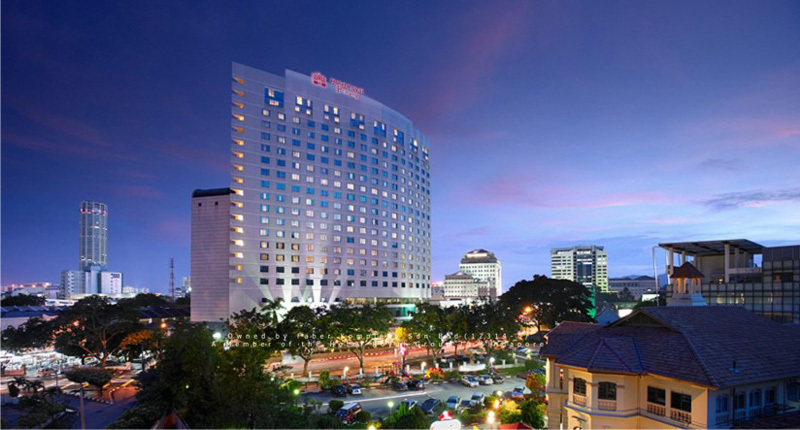 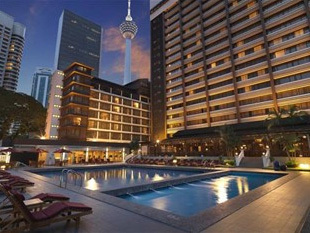 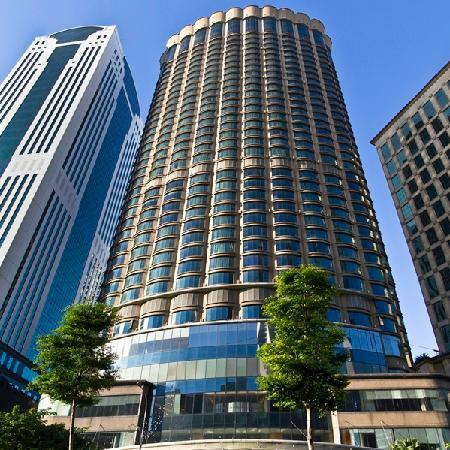 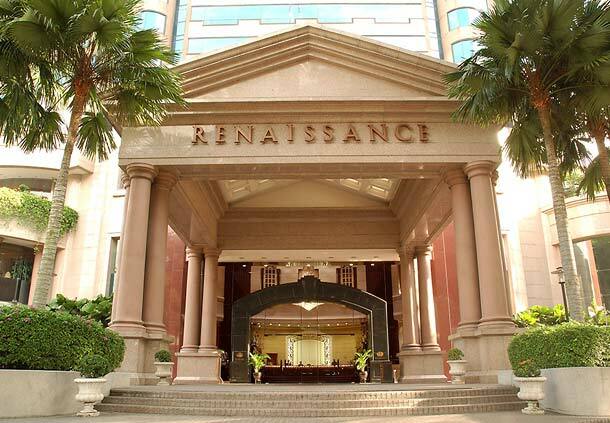 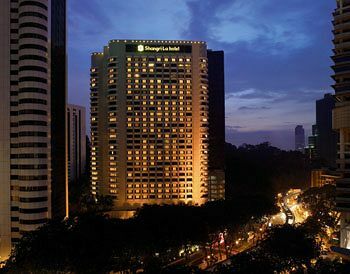 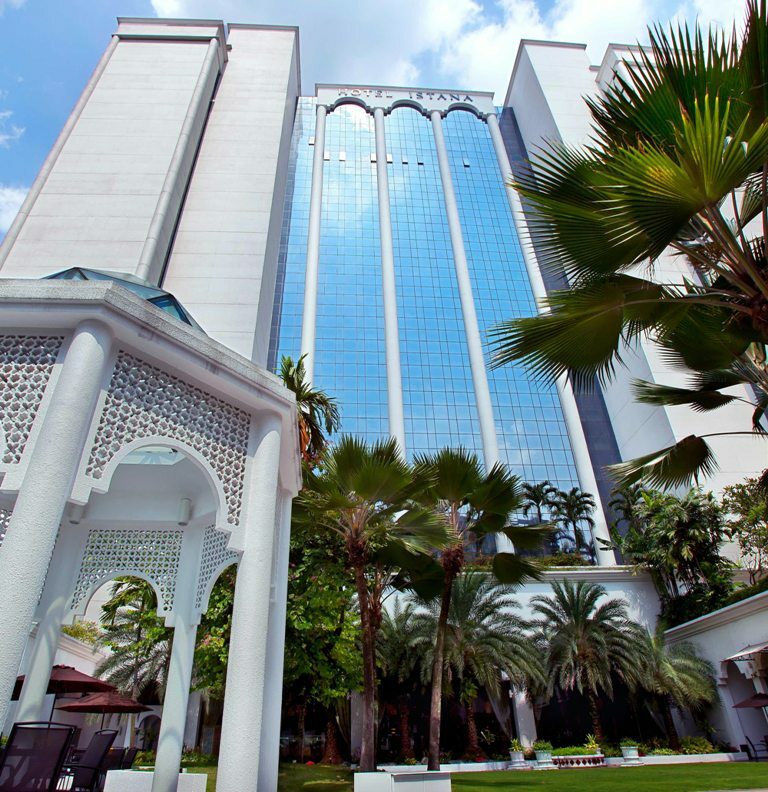 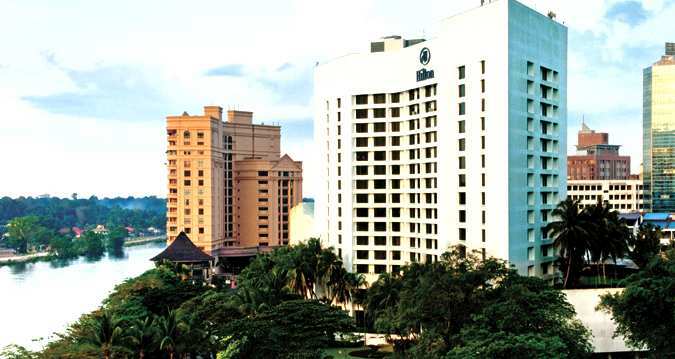 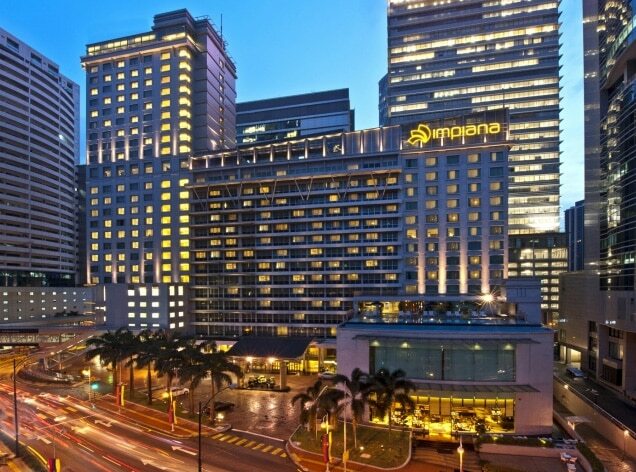 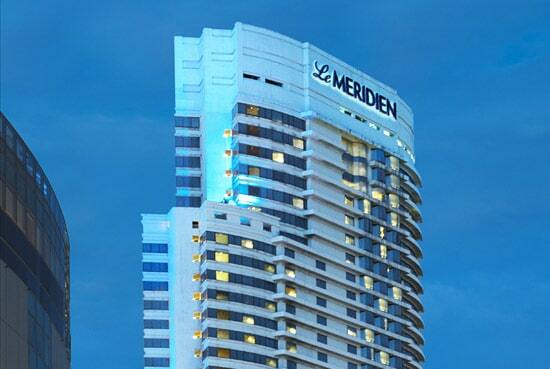 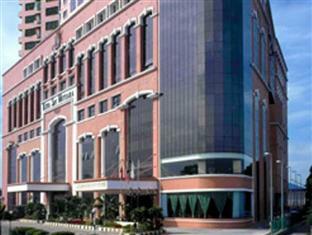 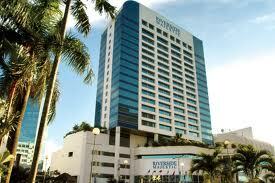 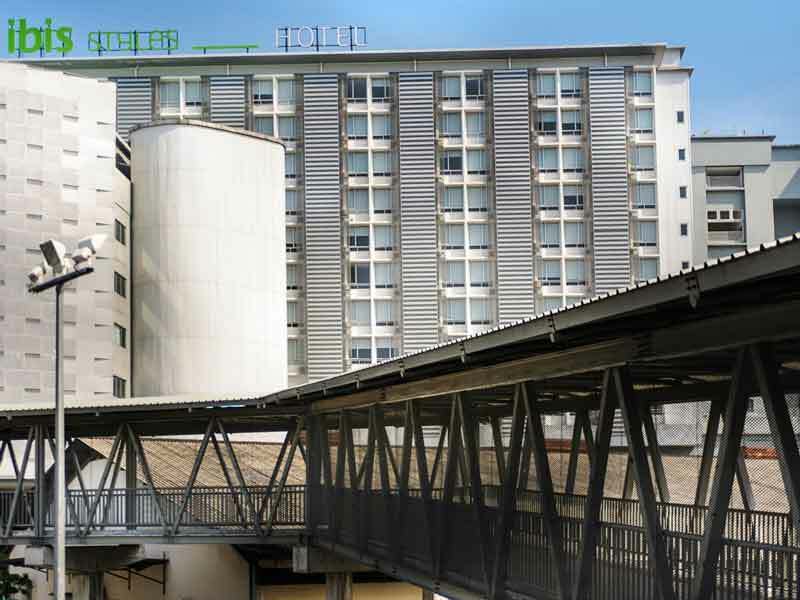 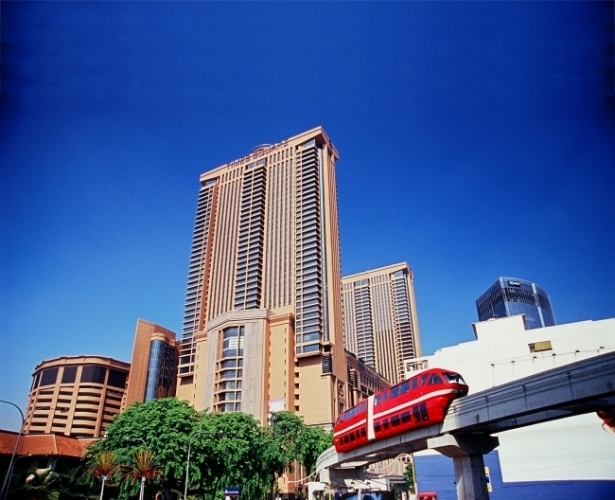 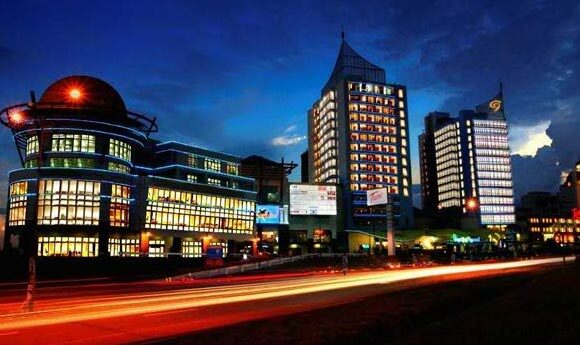 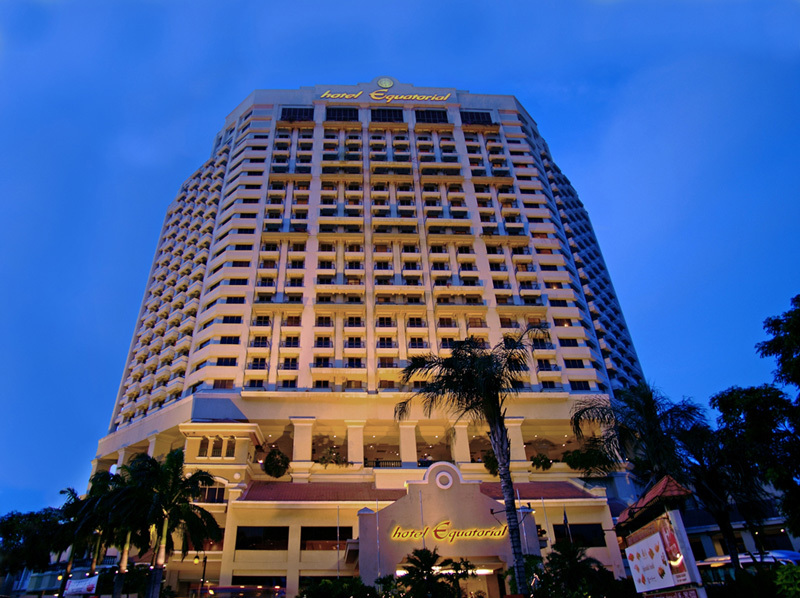 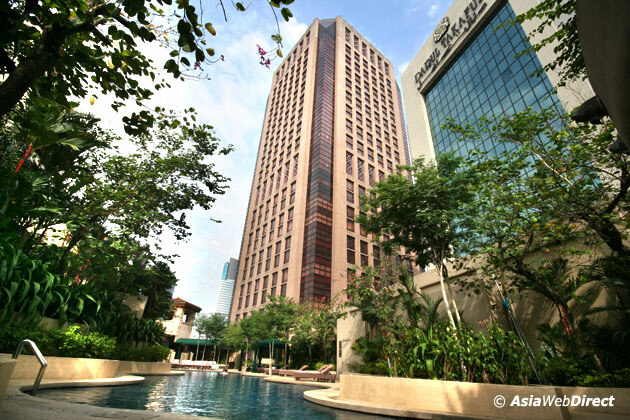 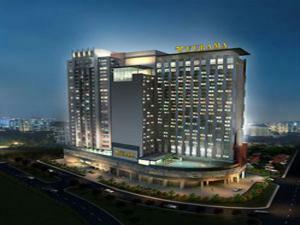 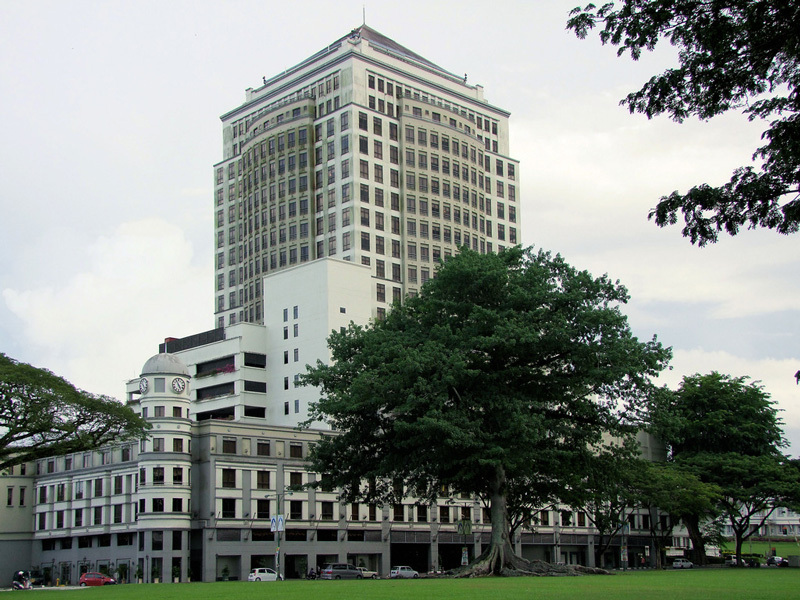 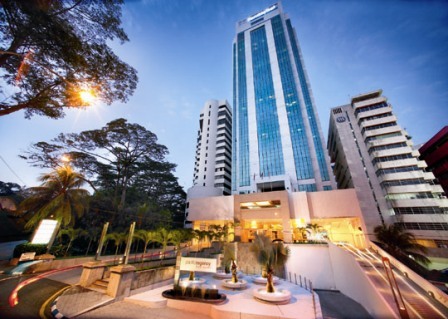 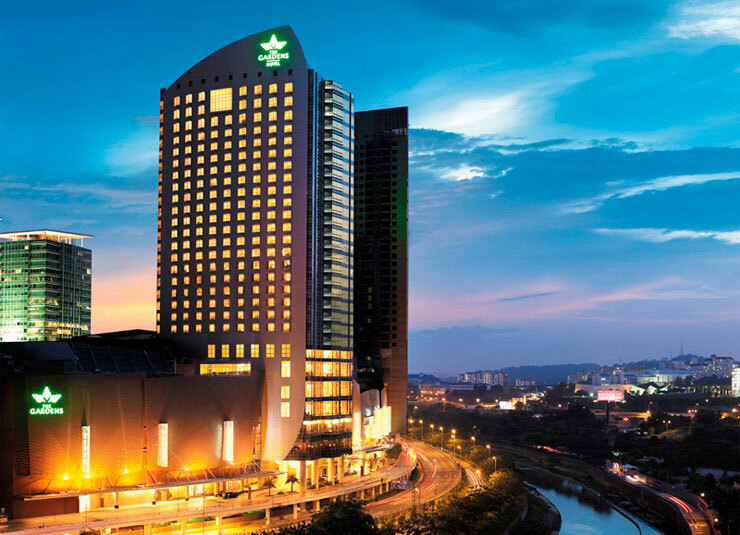 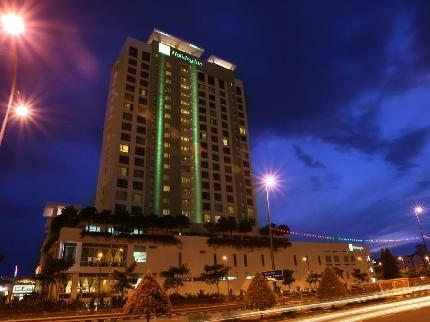 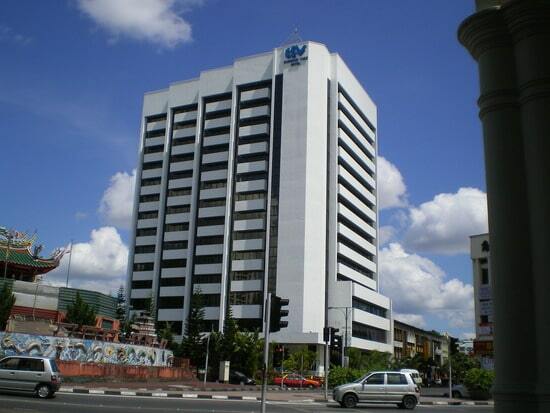 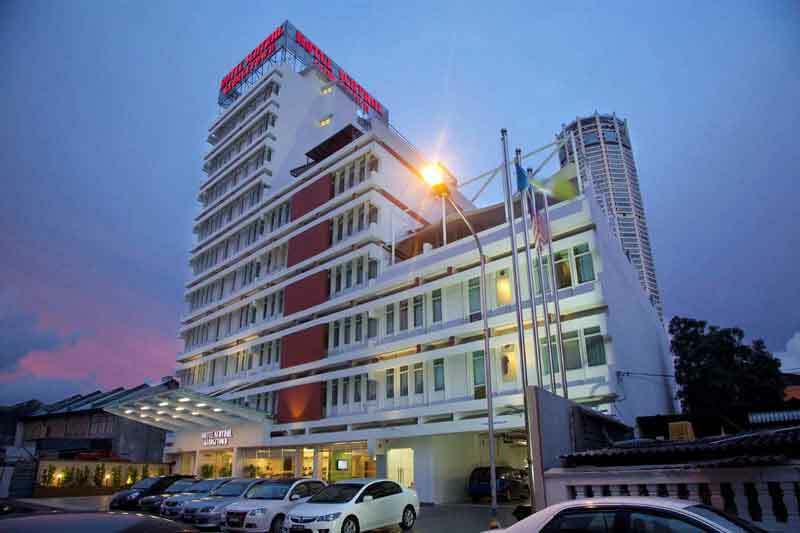 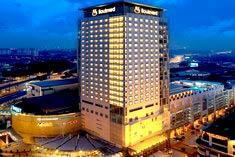 The Boulevard – A St Giles Hotel, Kuala Lumpur occupies a prime location in Mid Valley, 150 m from Mid Valley Megamall. 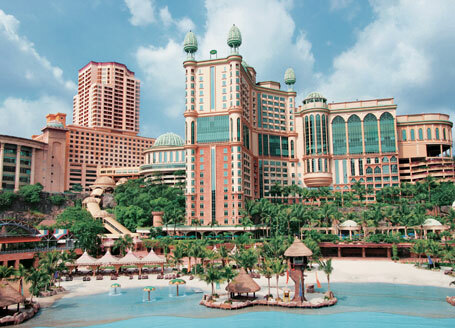 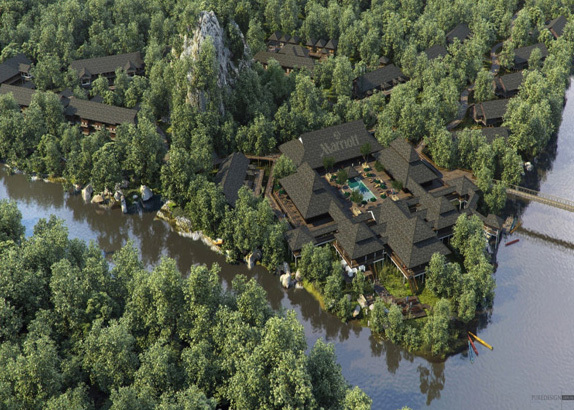 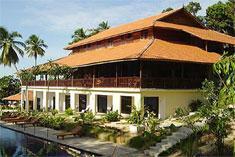 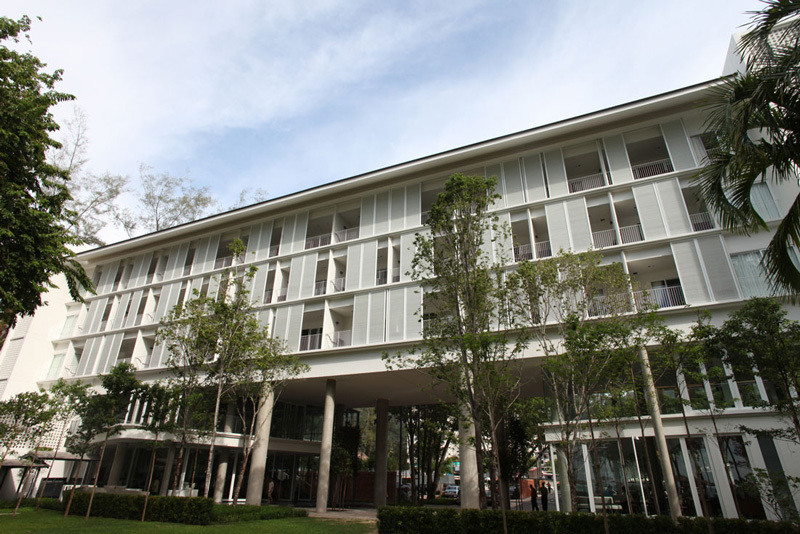 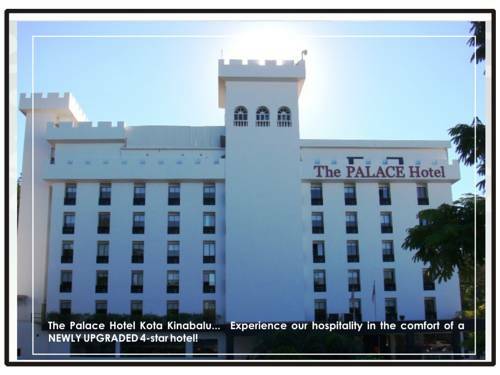 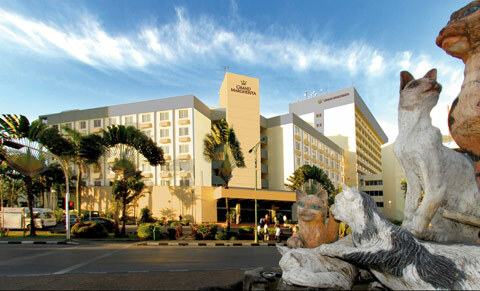 It presents 4-star accommodation, 2 dining options and an outdoor swimming pool. 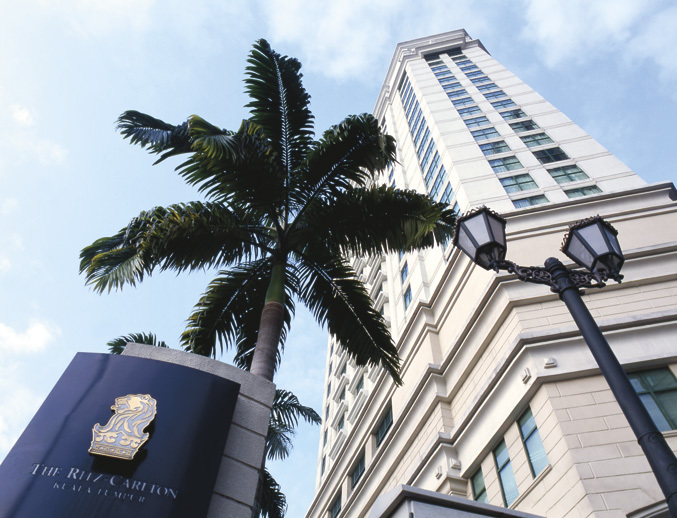 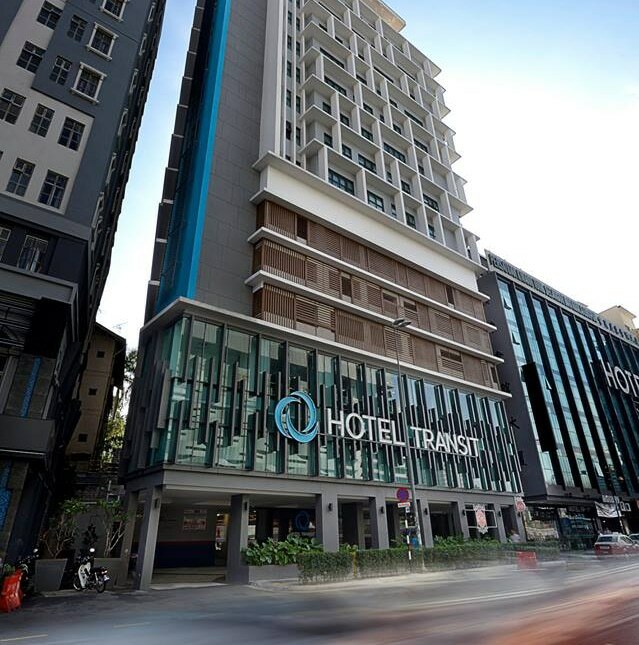 Conveniently located in the Bukit Bintang/Golden Triangle area of Kuala Lumpur’s CBD, we will truly be your hotel of choice. 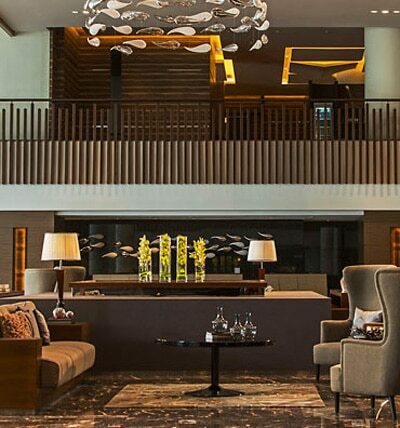 A stroll away from a myriad of shopping, dining and entertainment activities; our contemporary and modern hotel will entice you with our stylish comfortable rooms and signature personalised service. 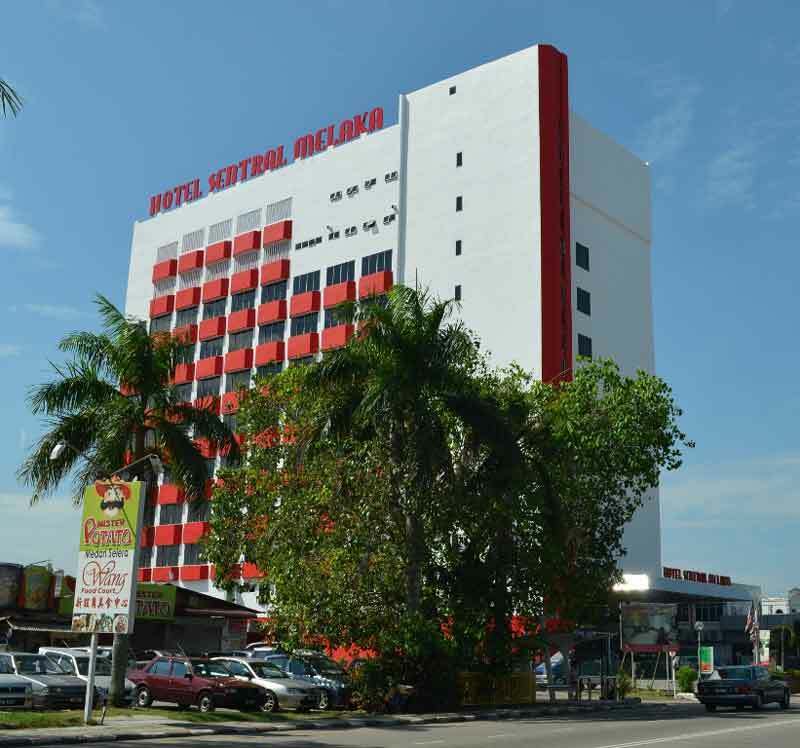 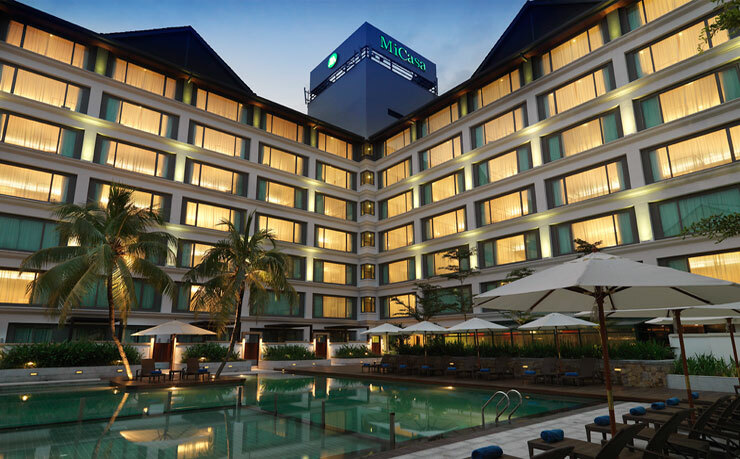 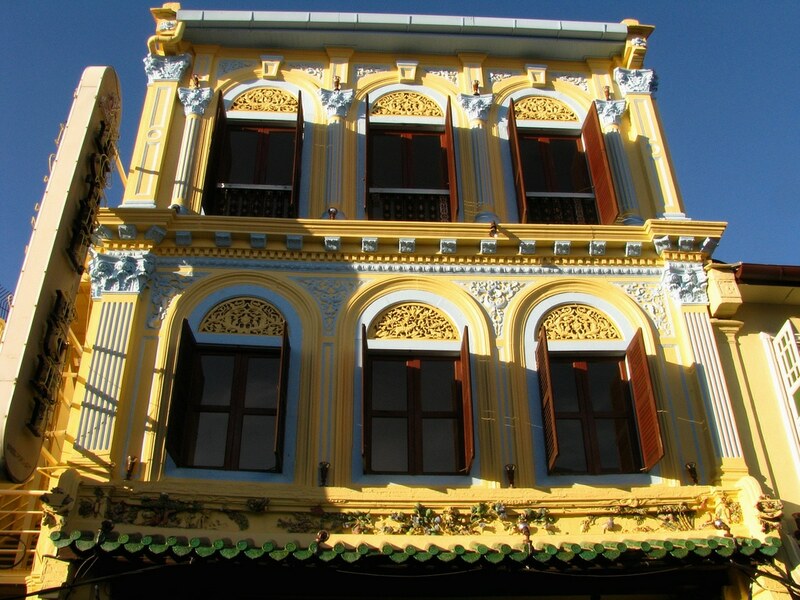 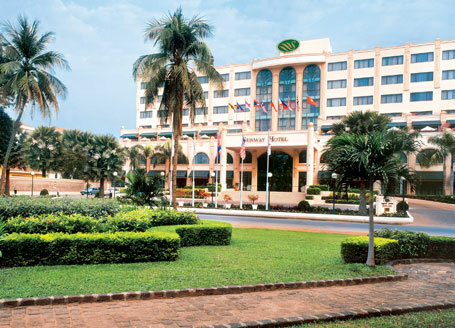 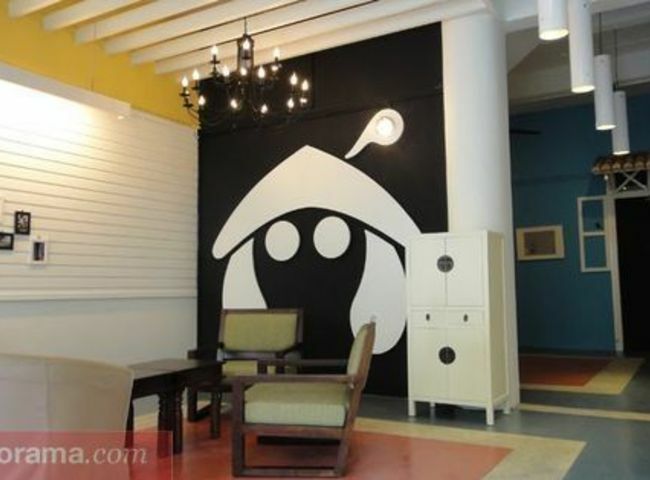 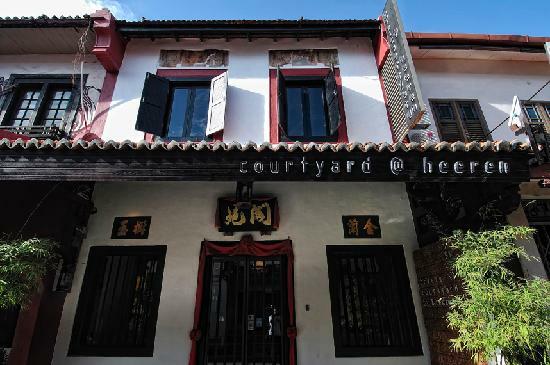 Hotel Puri Melaka is a boutique hotel conveniently located in the center of Malacca, within walking distance to the antique and convenient shops and historical sights. 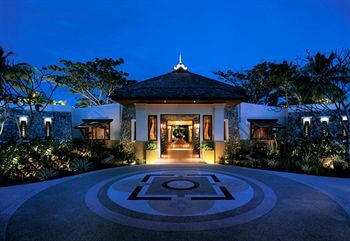 With a traditional décor and charm it still provides guests with contemporary amenities and a Spa situated in a serene setting with tropical water gardens, picturesque surroundings and appealing private amenities. 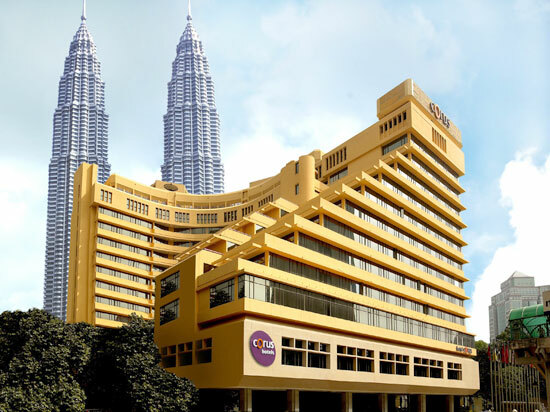 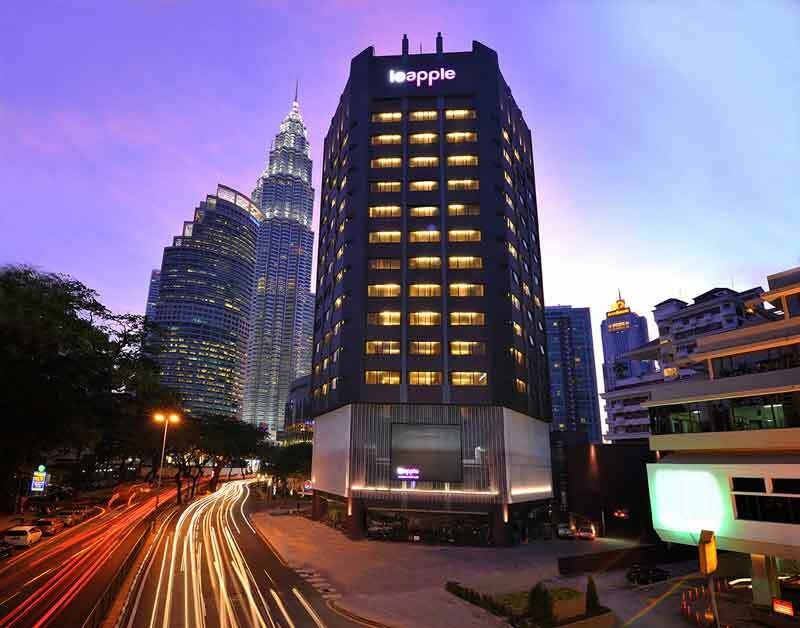 Ibis Styles Kuala Lumpur is poised to accommodate business and leisure travelers, offering a large property to meet the demand of today's traveler. 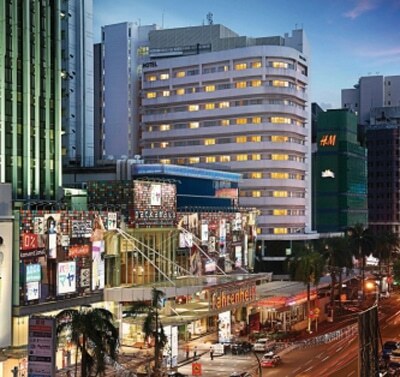 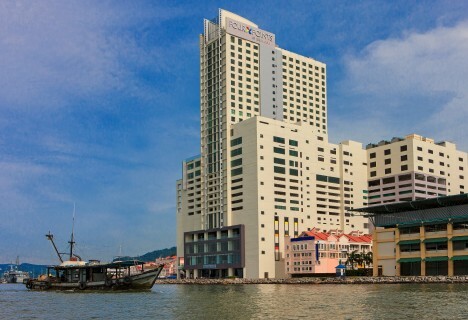 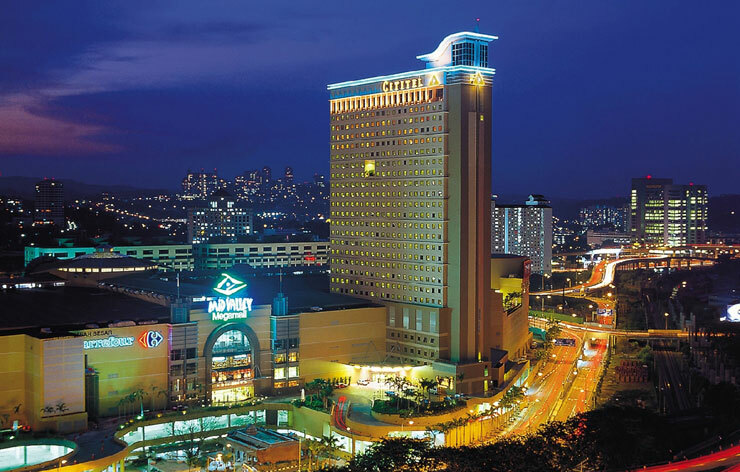 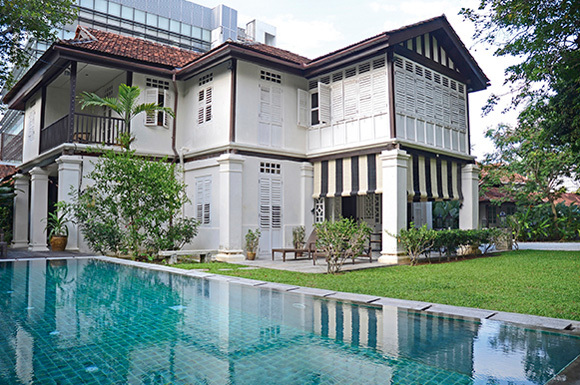 For sightseeing options and local attractions, one need not look far as the hotel enjoys close proximity to Pudu Market, Choon Wan Kong, the World’s Longest Mural, and much more. 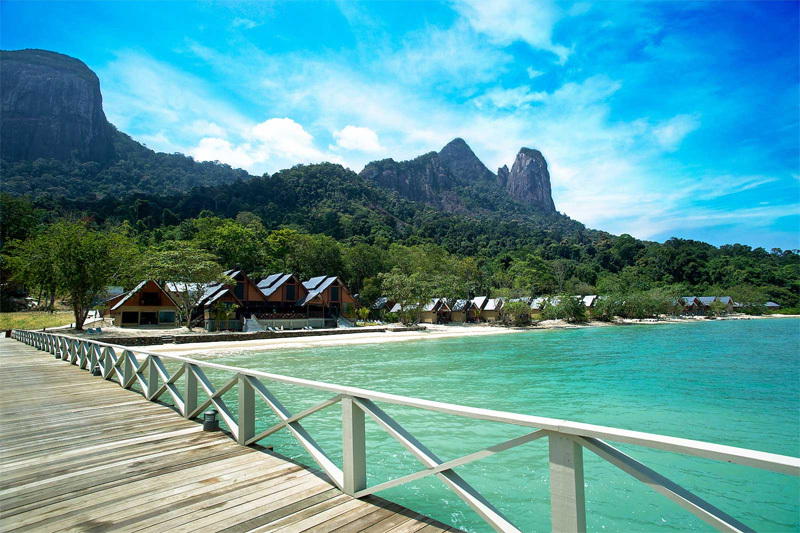 Japamala Resort by Samadhi is Tioman Island’s only boutique resort and one of the three Samadhi Retreat properties in Malaysia. 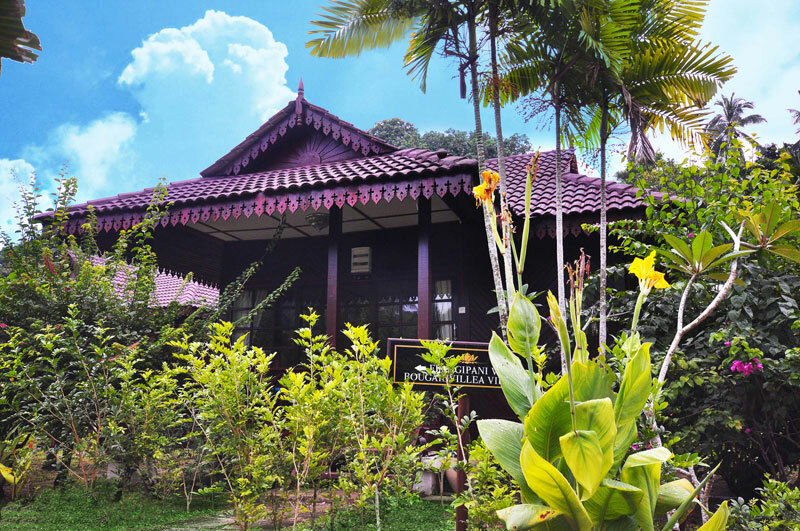 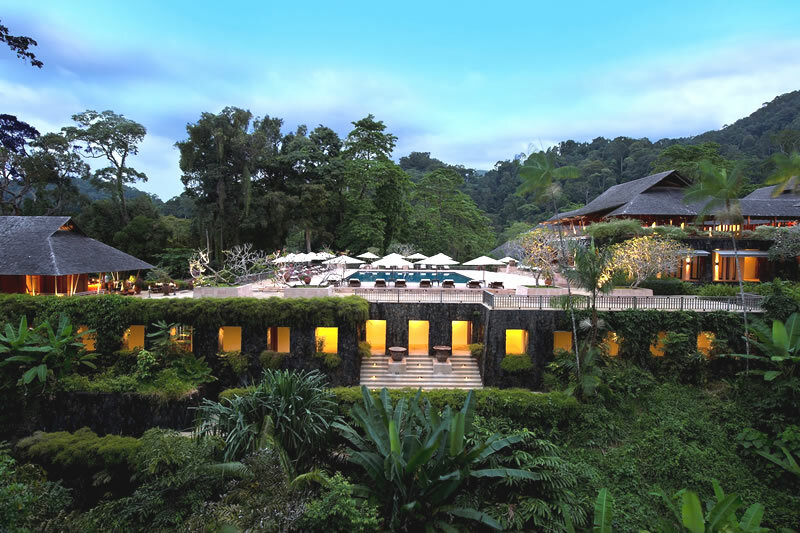 This small and exclusive resort of 13 rooms is hidden amidst 11 acres of lush tropical rainforest, where charming Malay, village-styled villas and chalets are positioned in the most breathtaking spots. 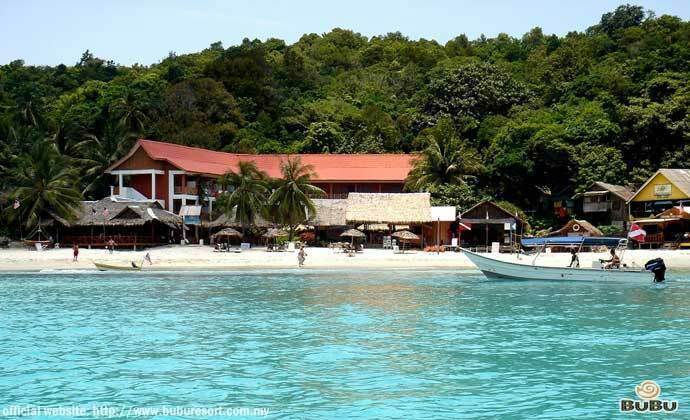 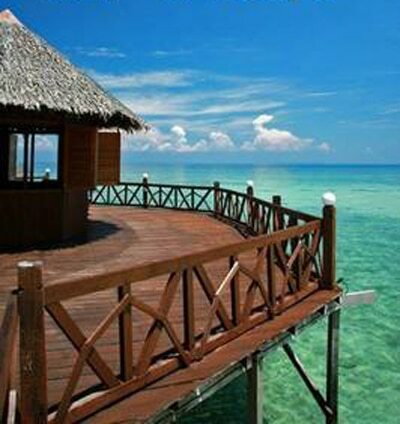 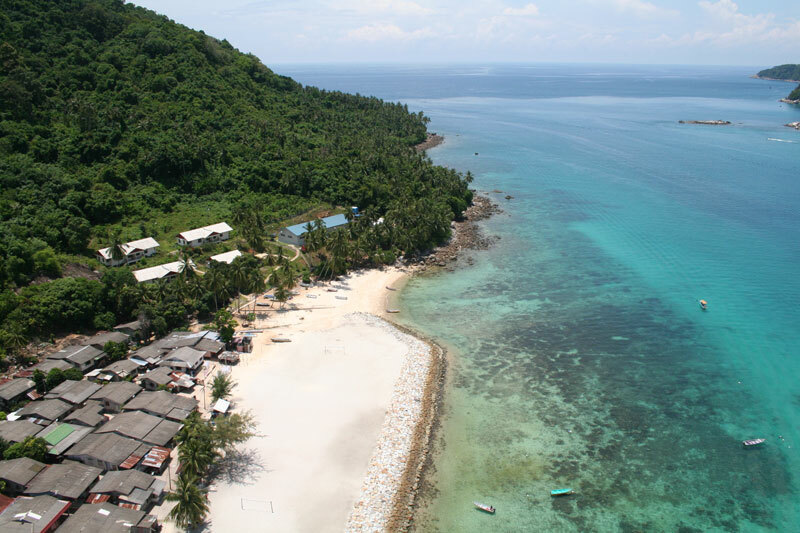 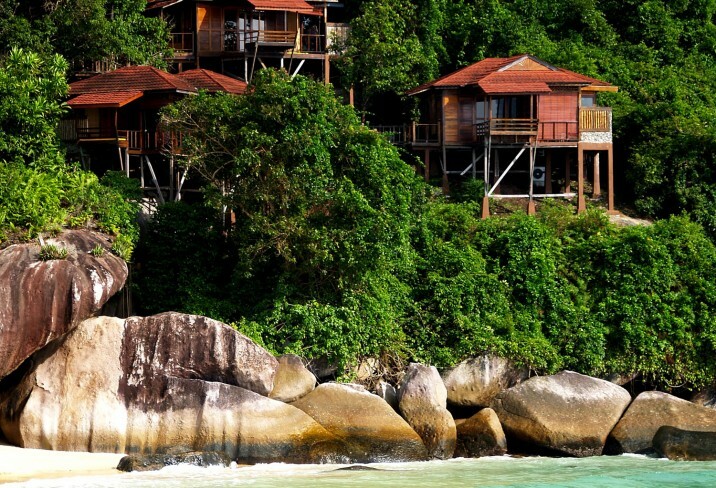 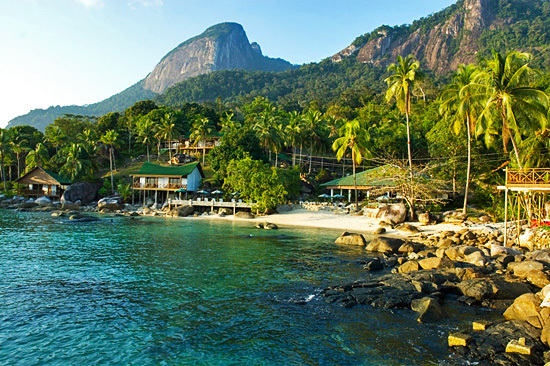 Laguna Redang Island Resort is located on one of the best beaches on Redang Island, set against a backdrop of powdery white sands, crystal-clear waters, and emerald hills. 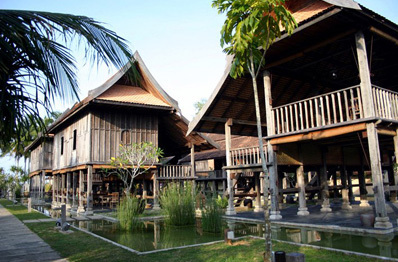 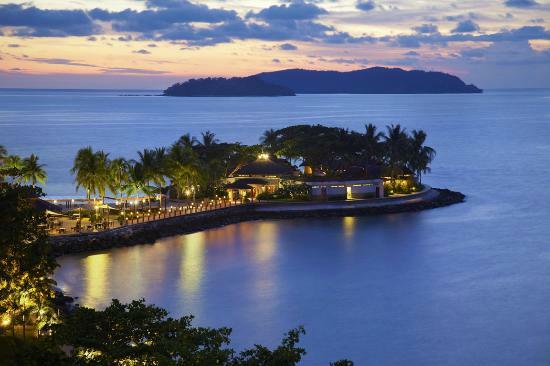 This low-rise resort with 276 spacious rooms and suites is designed as a modern interpretation of traditional Malay architecture, which blends harmoniously with the environment, making it one of the loveliest resorts on the island. 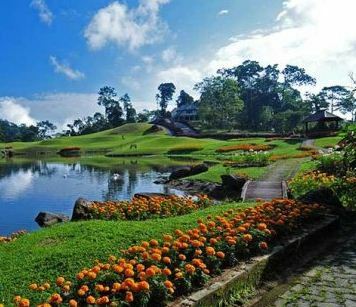 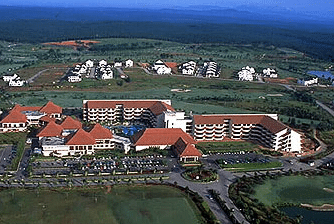 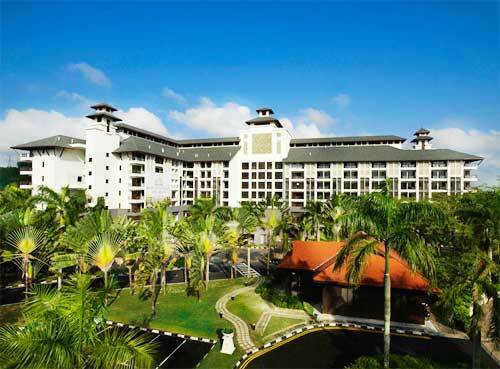 This Malaysia golf resort has been voted 10th Best Golf Resort in Asia and 9th Best Golf Course in Malaysia. 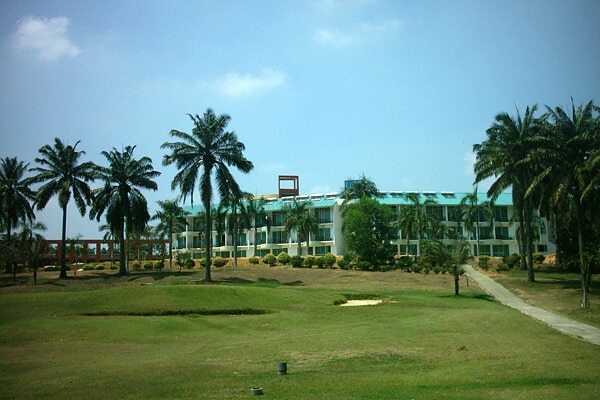 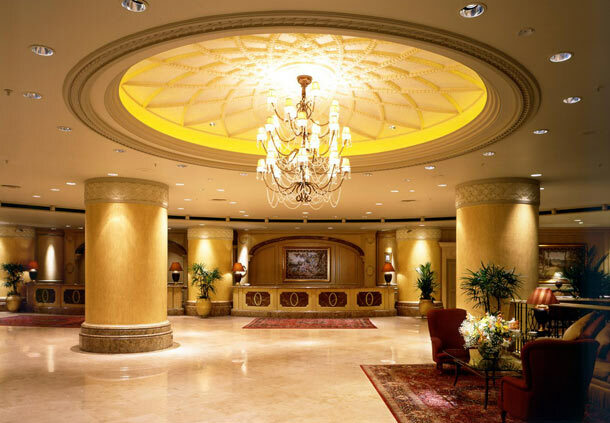 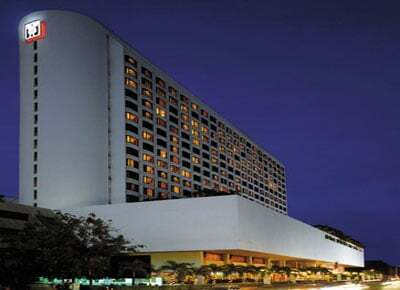 Unparalleled business and recreational facilities for corporate teambuilding, golfing or family getaways including a 54 hole championship course, Olympic-sized swimming pool, 8-lane bowling alley, 3 squash courts, 4 tennis courts, 7 dining outlets, a convention centre, 30 function venues and a spa. 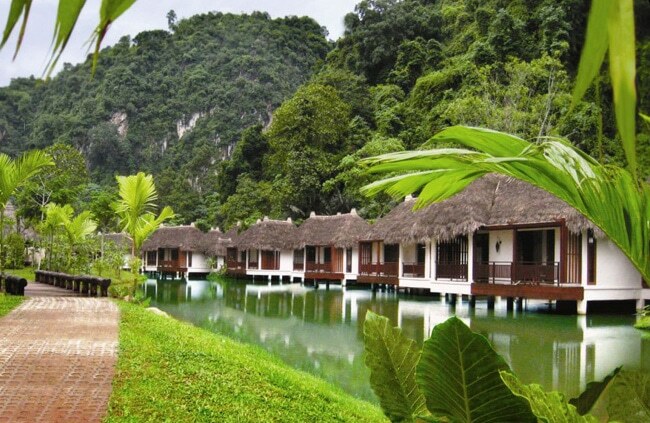 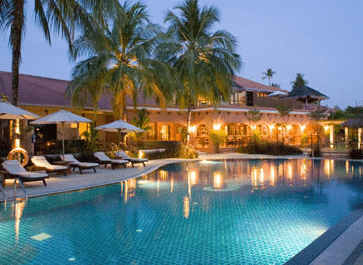 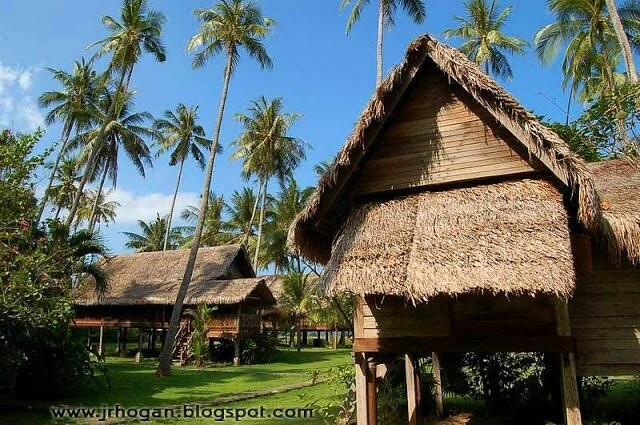 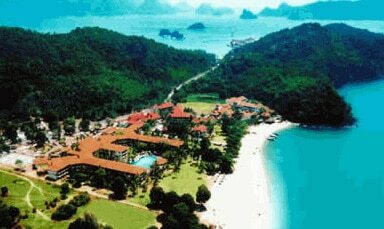 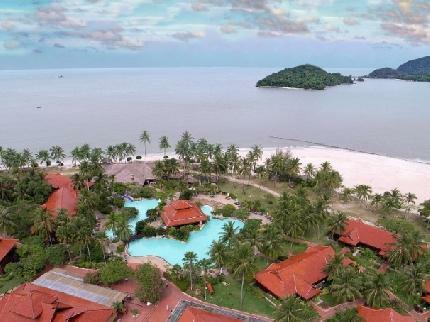 Designed in the style of a traditional Malay village, Meritus Pelangi Beach Resort & Spa, Langkawi sits along the white sandy beaches of the famous Cenang Beach in Langkawi, Malaysia. 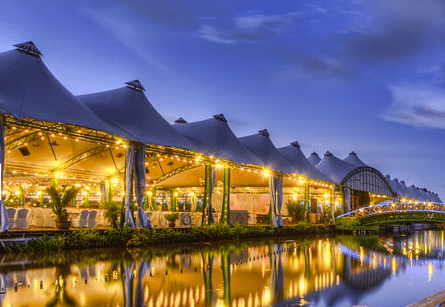 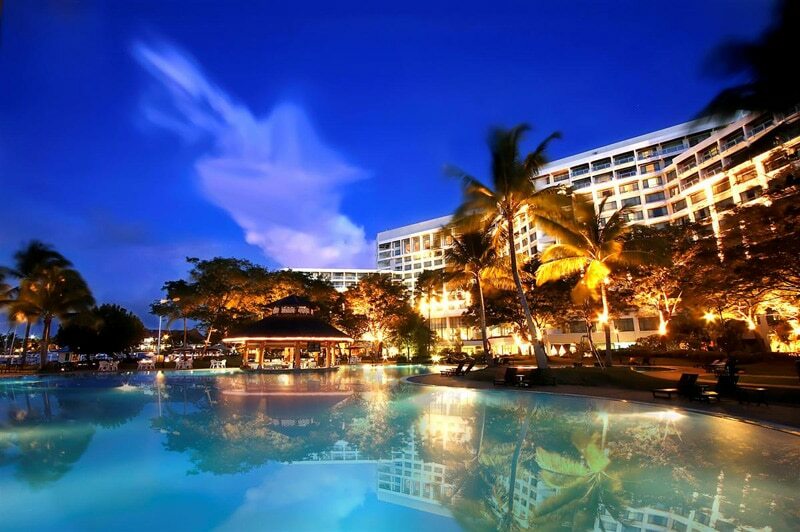 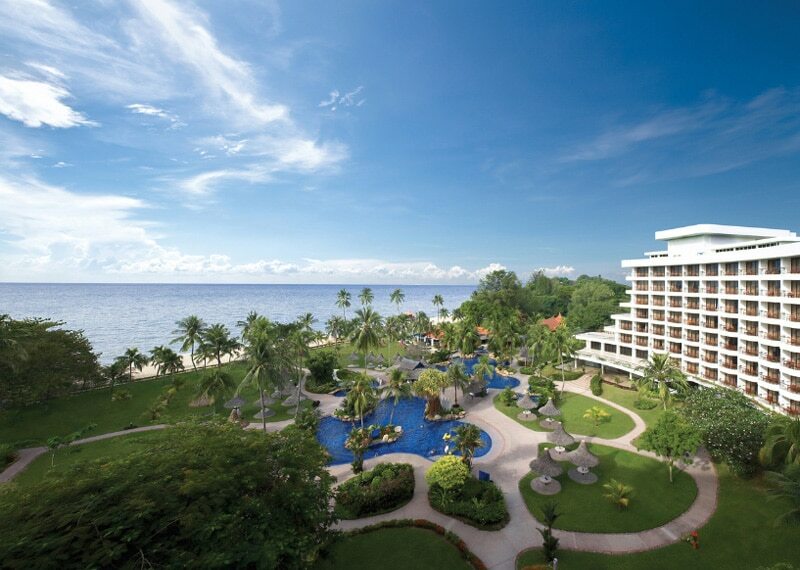 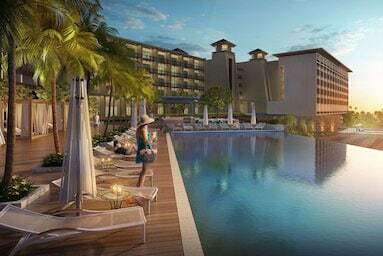 Incredible sunsets, lush tropical gardens and soft breezes from the South China Sea await you at the Miri Marriott Resort & Spa, one of the best resorts and hotels in Malaysia for golfers. 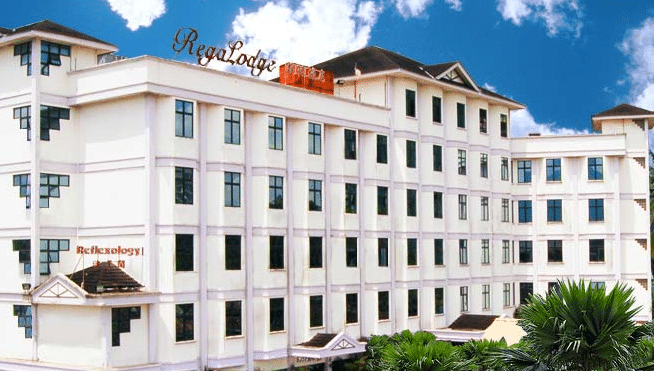 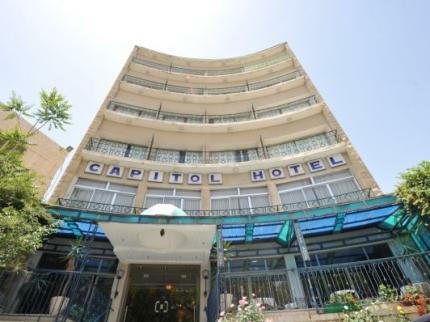 Located near the city centre and airport, our resort features rooms with breathtaking views, broadband Internet (chargeable), luxury bedding and other choice amenities. 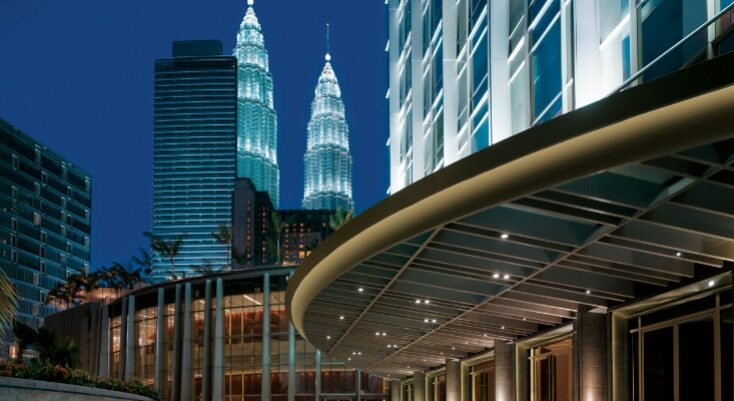 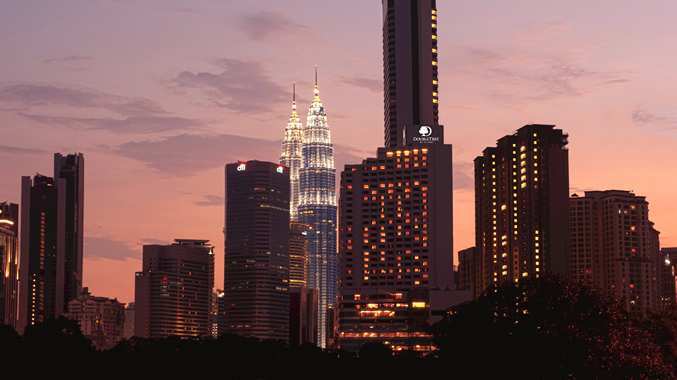 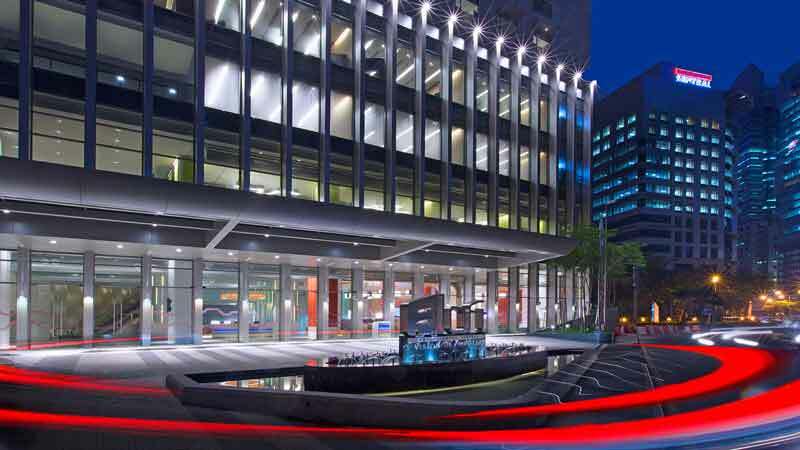 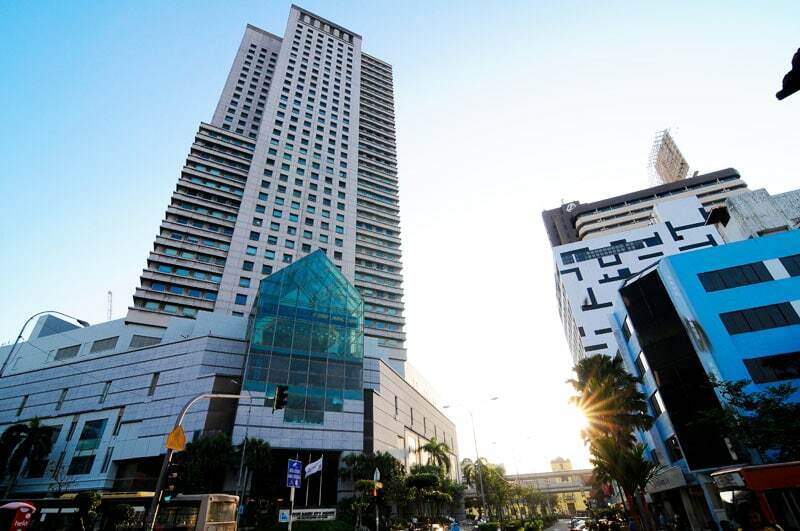 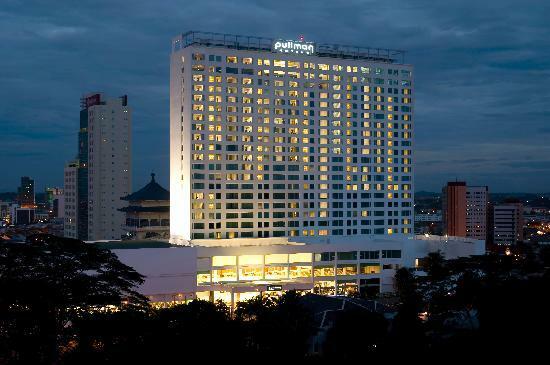 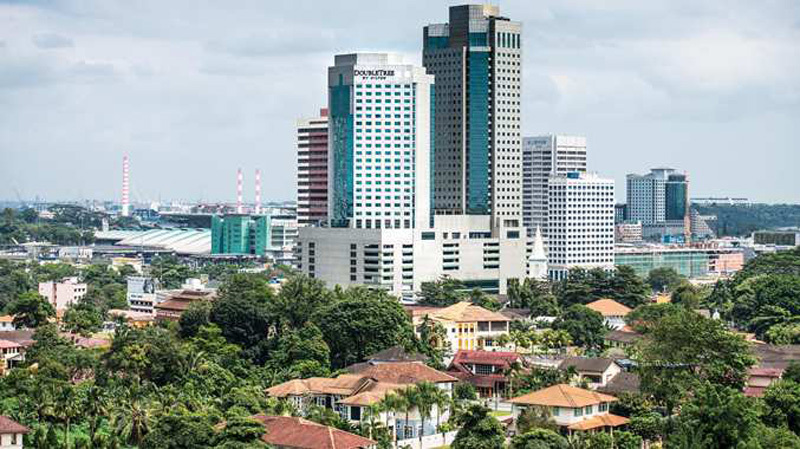 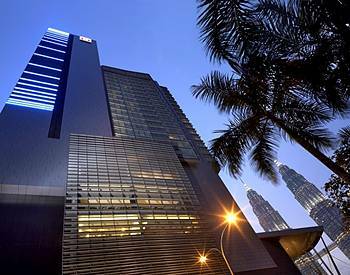 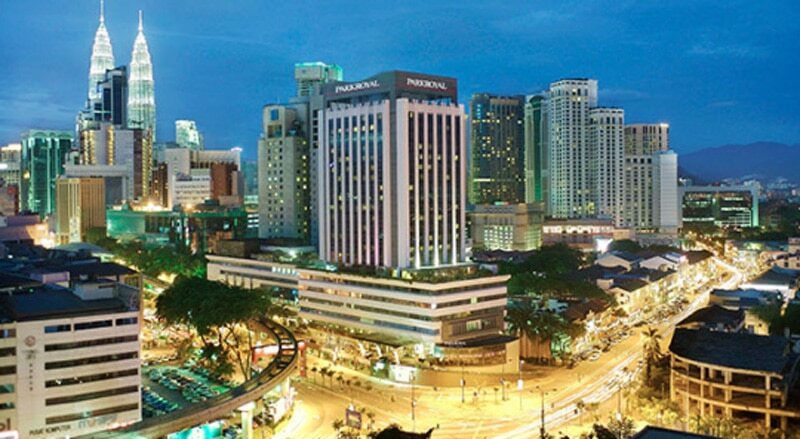 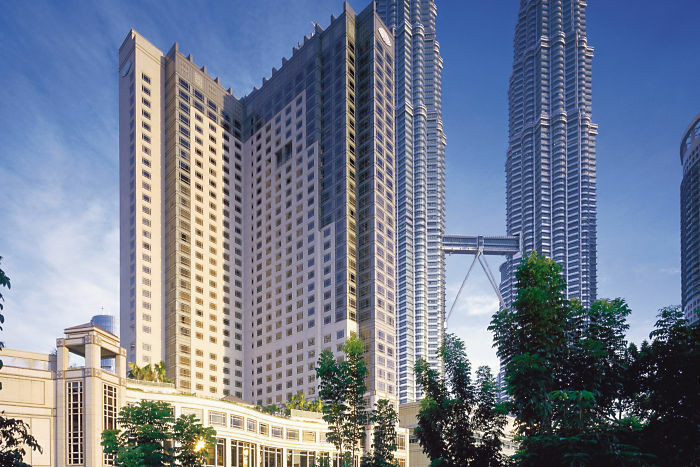 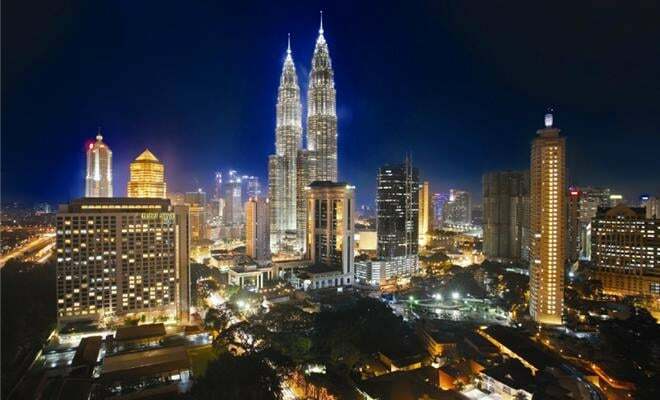 Strategically located in the heart of Kuala Lumpur’s central business district, the Novotel Kuala Lumpur City Centre is only a short stroll away from the Kuala Lumpur Convention Centre, Petronas Twin Towers, Suria KLCC and the Pavilion Kuala Lumpur, all offering world-class shopping avenues. 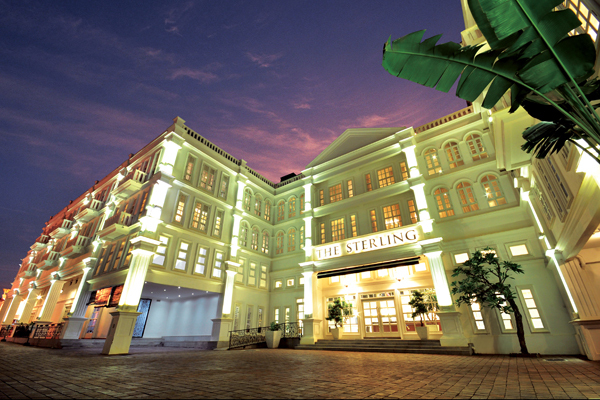 Close by is the famed Bintang Walk with its outdoor cafes and trendy shops offering endless options for dining and shopping. 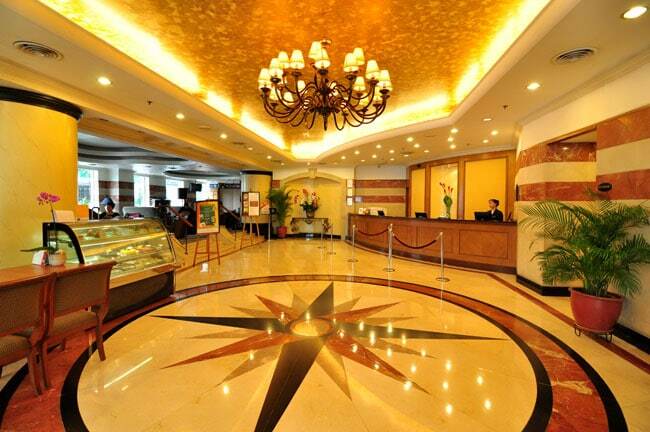 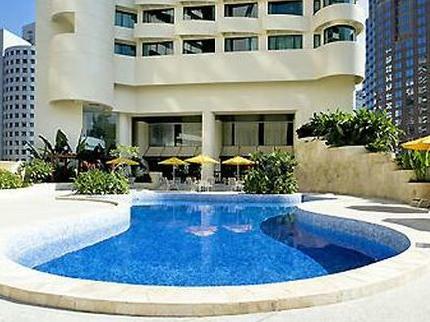 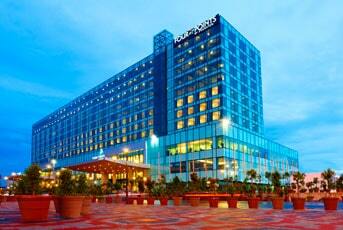 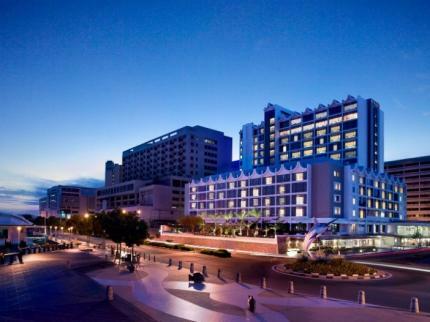 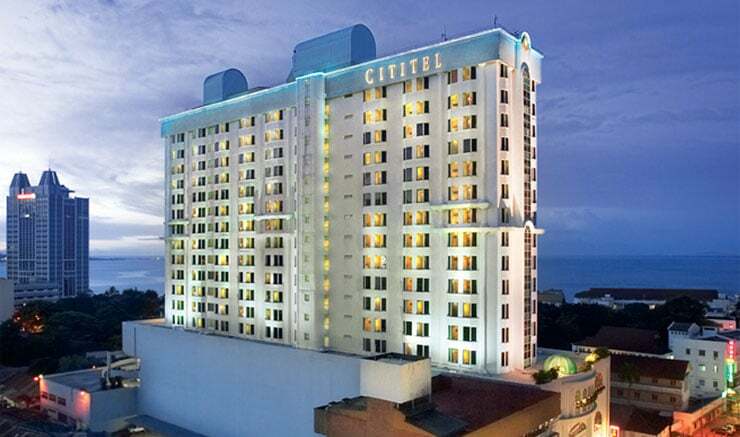 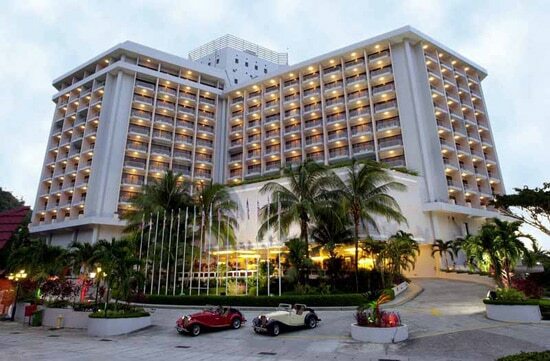 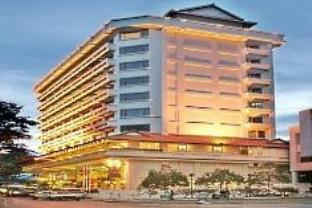 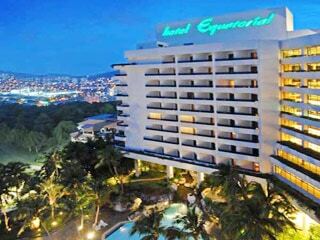 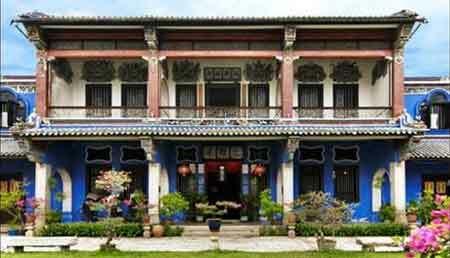 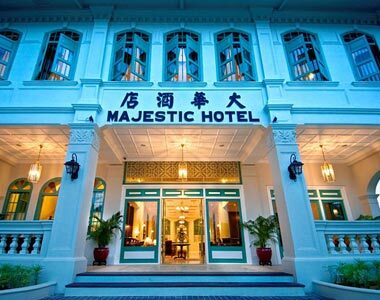 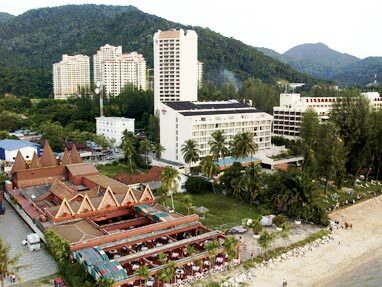 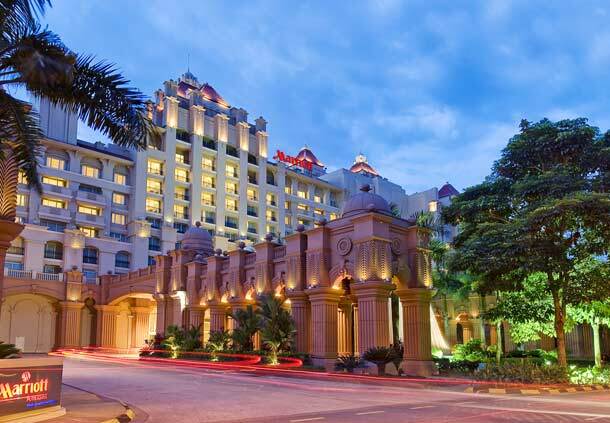 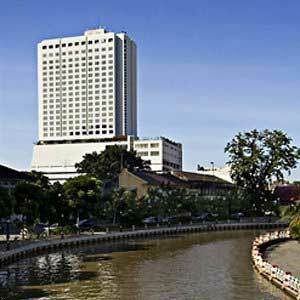 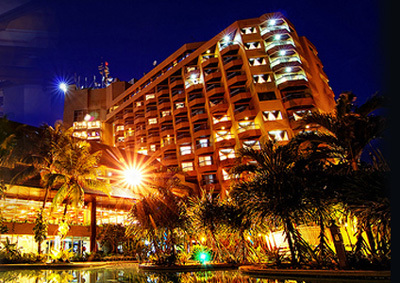 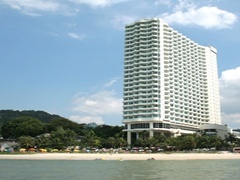 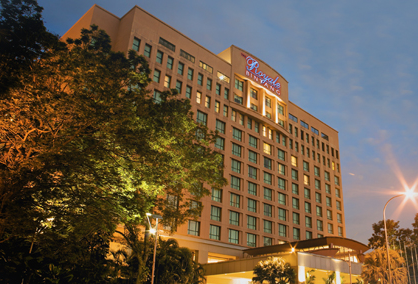 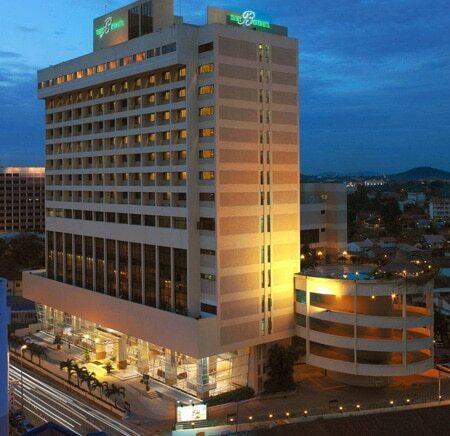 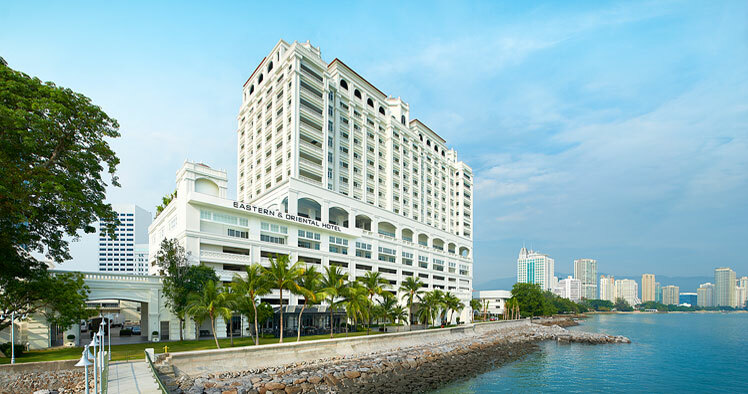 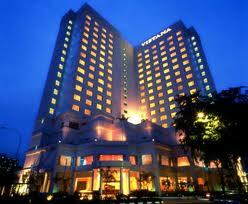 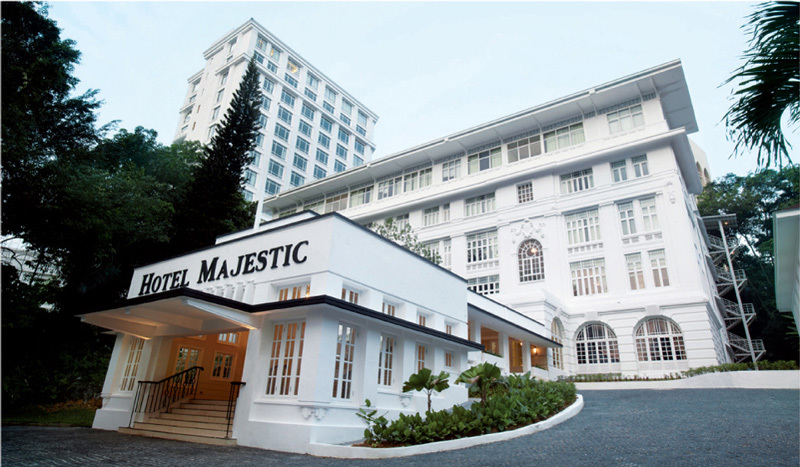 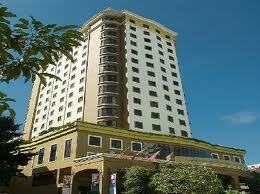 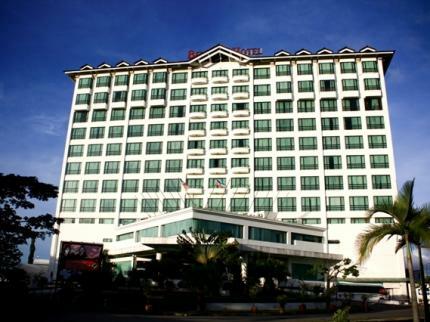 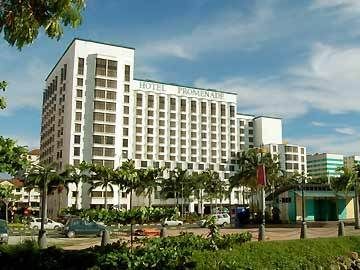 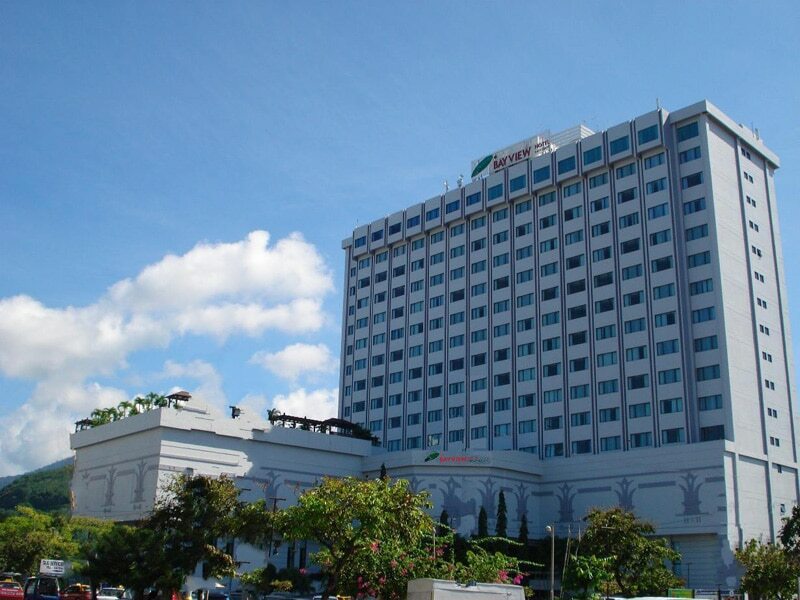 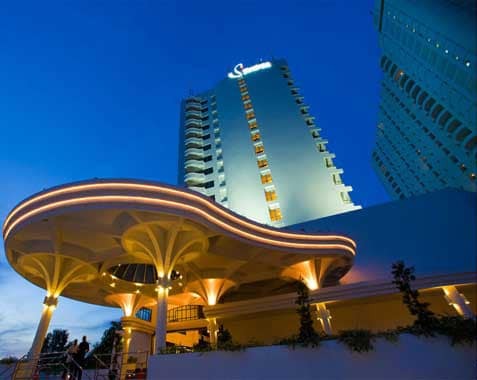 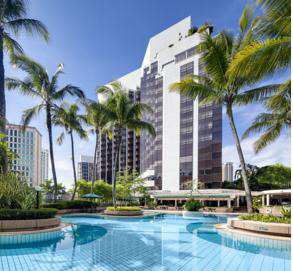 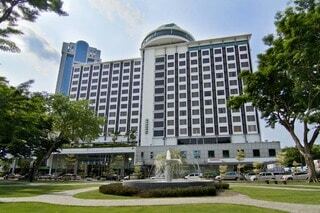 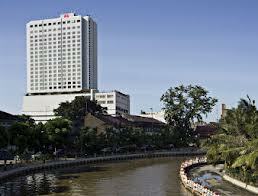 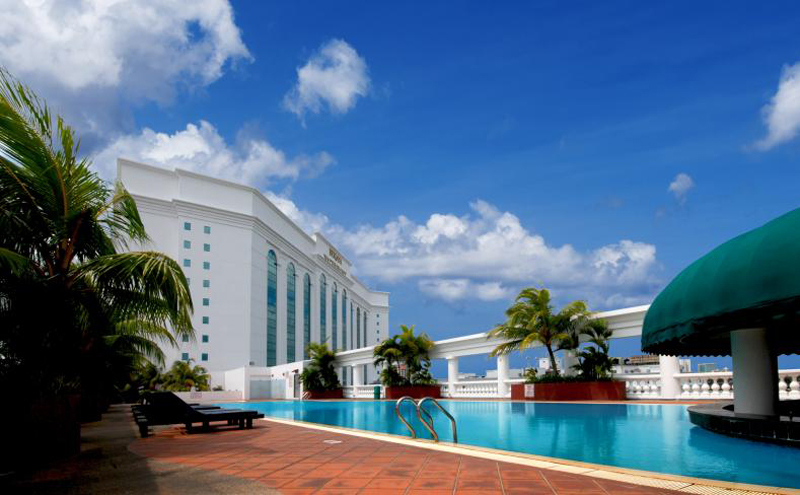 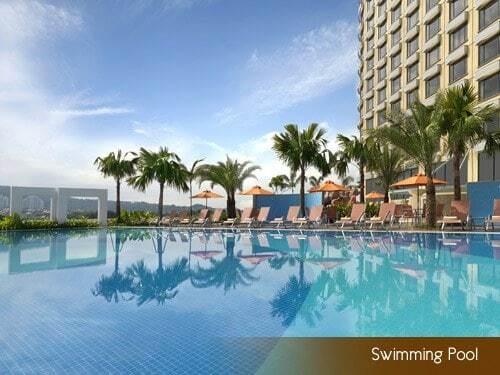 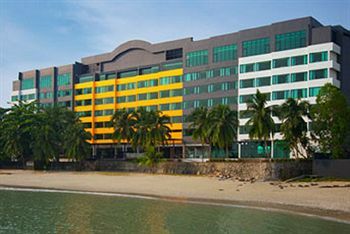 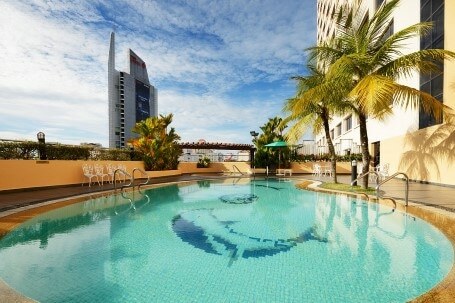 The Park Royal Penang is a charming hotel centrally set in Batu Ferringhi, the island's finest stretch of beach. 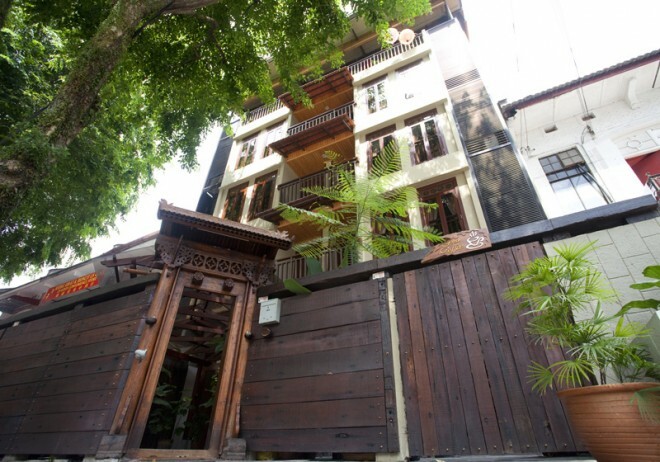 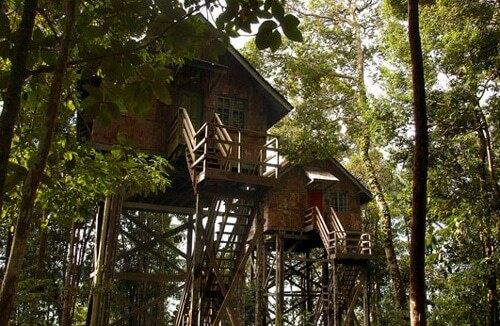 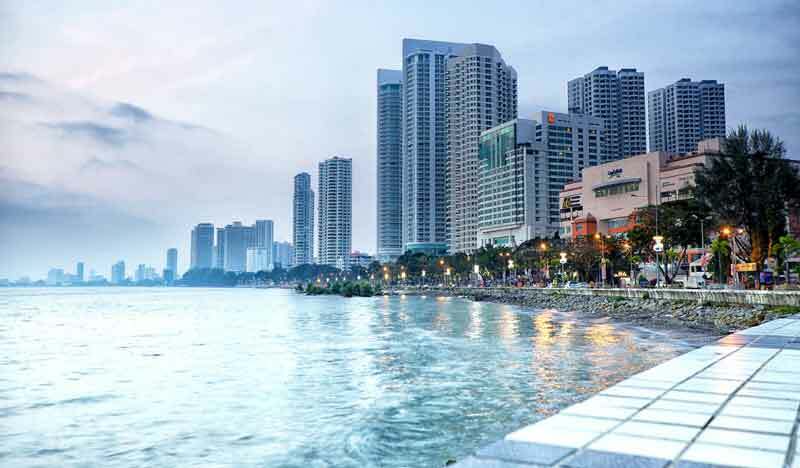 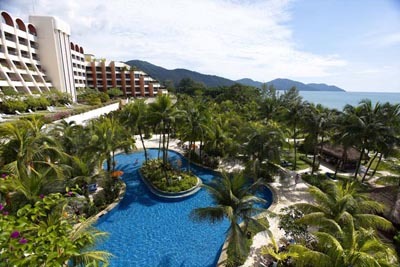 Set amid lush landscaping is the perfect getaway to the beach and everything that Penang has to offer. 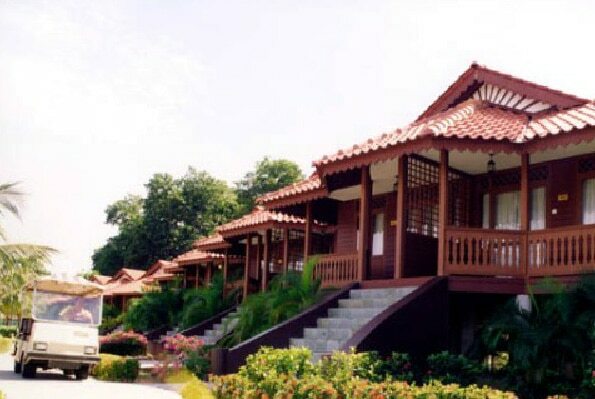 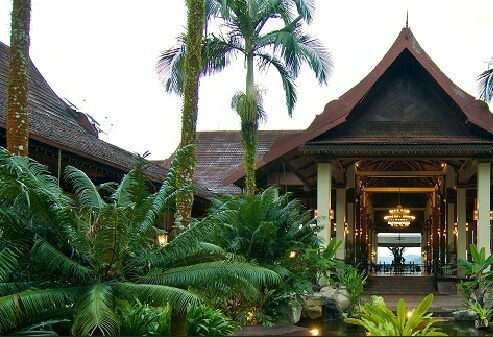 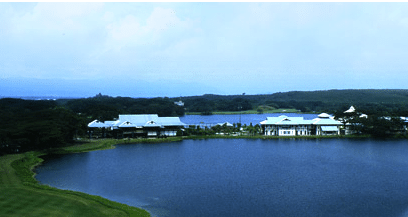 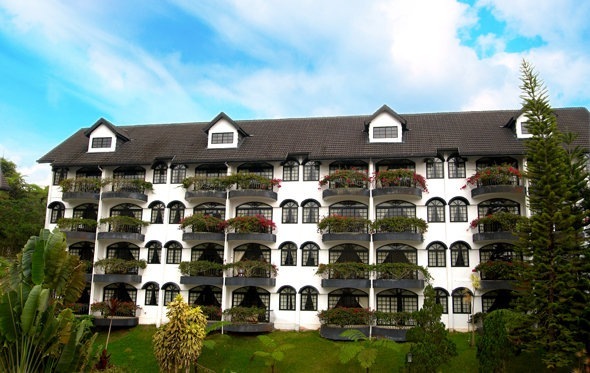 Situated on the Lake Garden's district of the state capital of Negeri Sembilan Darul Khusus, The Royale Bintang Resort & Spa Seremban welcomes golfers with their signature Minangkabau hospitality, renowned for its warmth and cultural heritage. 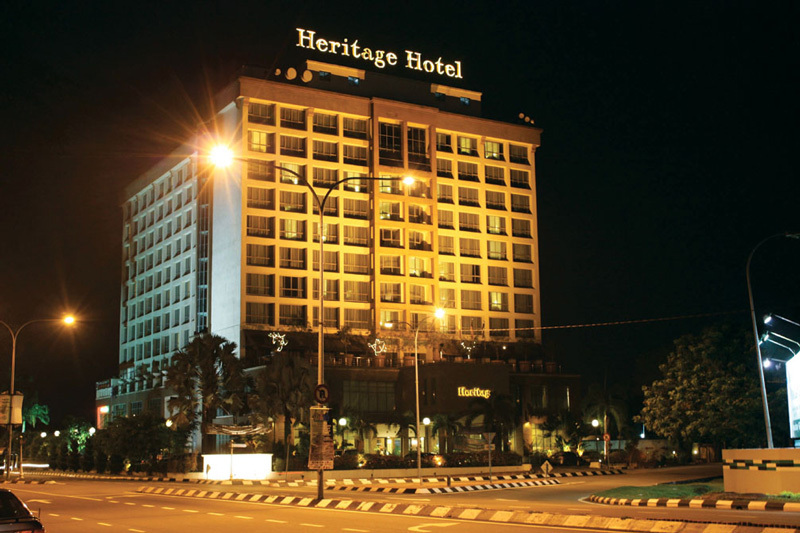 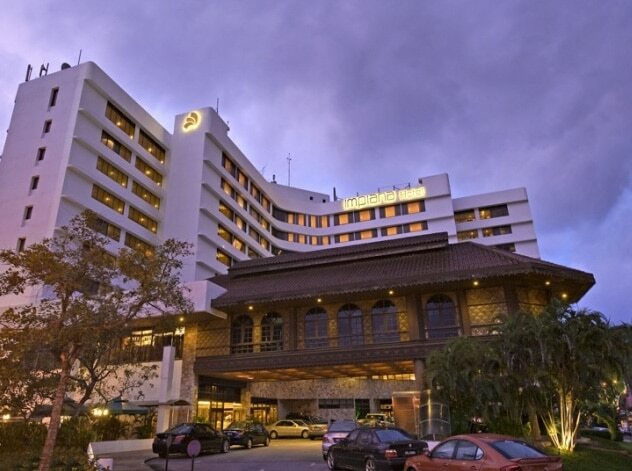 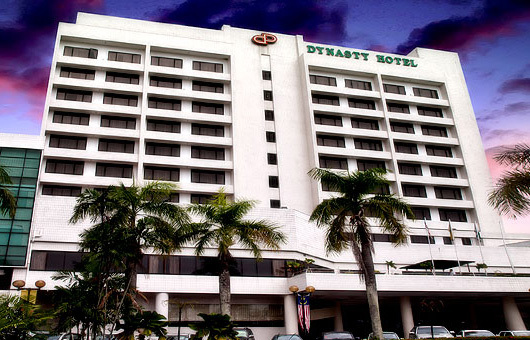 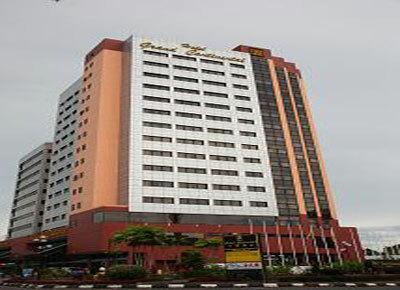 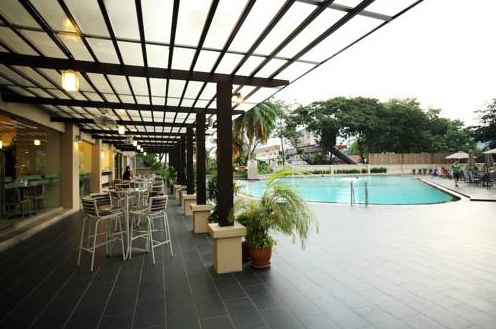 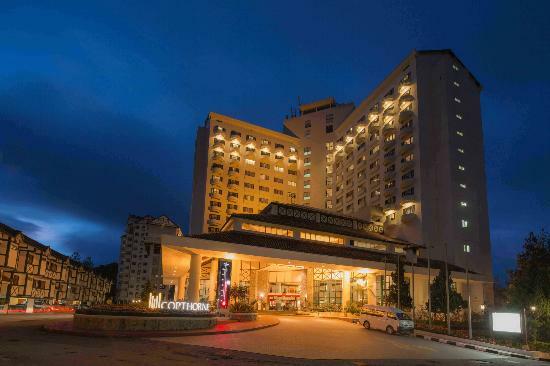 This 4-star suburban Hotel Resort, overlooking the city center as well as the hilly landscapes of Seremban and provides guests with all the comfort and amenities they require for business, rest and recreation after golf. 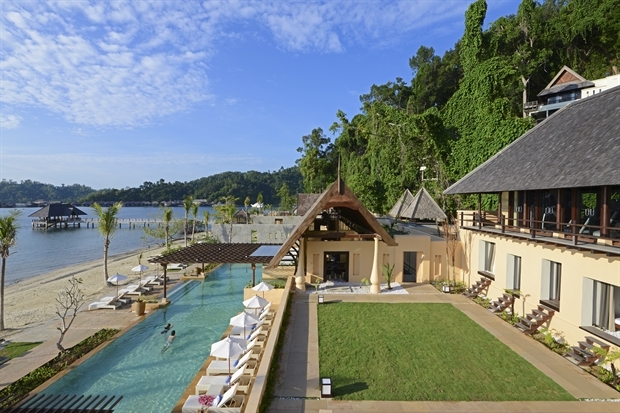 Shangri-La's Rasa Sayang Resort and Spa offers golf vacationers an expansive luxury retreat in traditional Malaysian style, nestled beside the emerald waters of world-famous Batu Feringgi Beach. 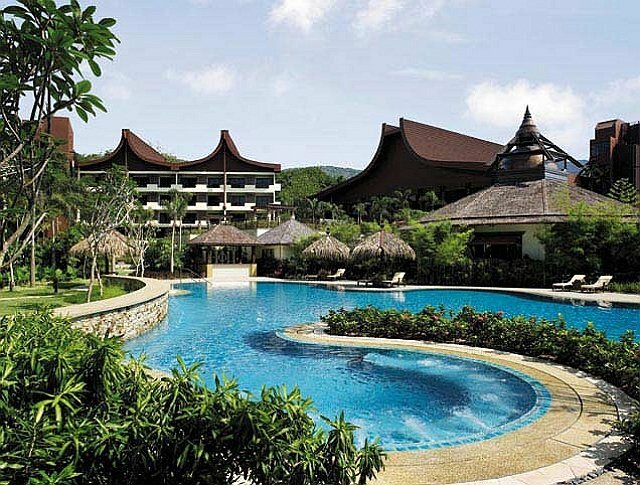 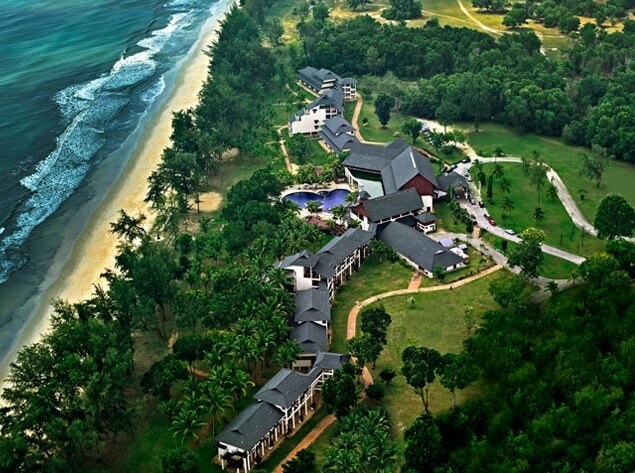 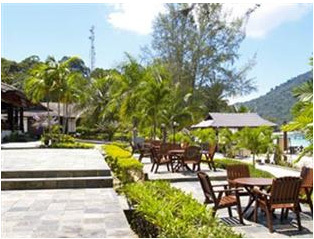 This Penang beach golf resort offers its guests a luxurious accommodation option replete with an array of amenities whilst situated amidst impressive and majestic scenery. 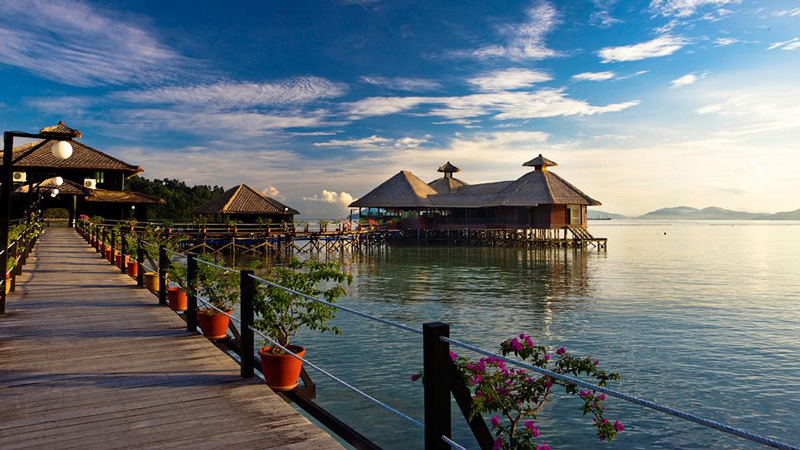 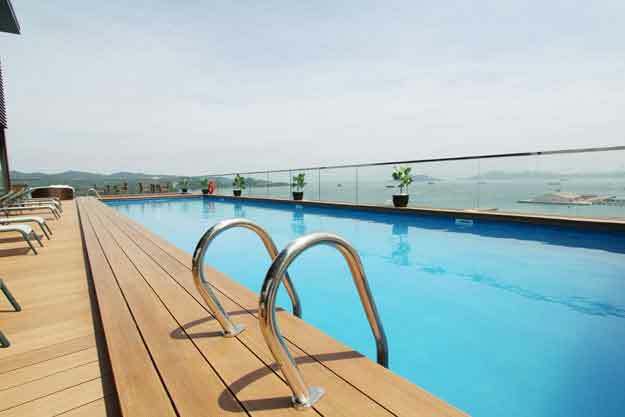 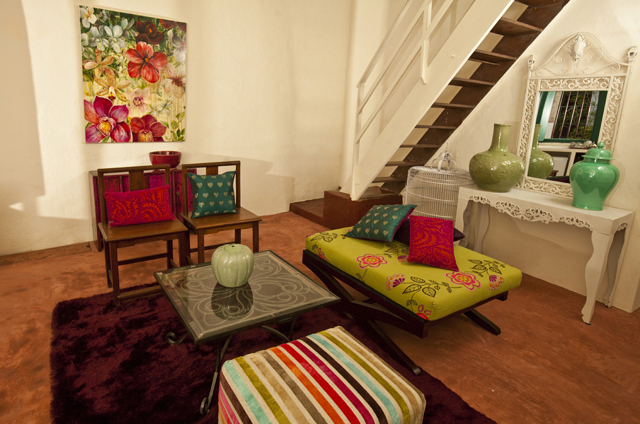 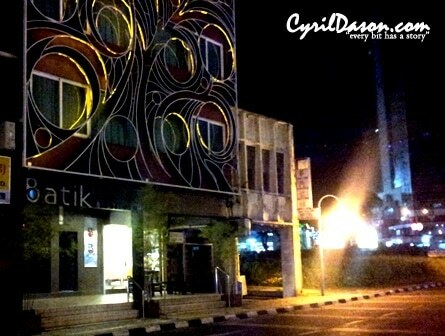 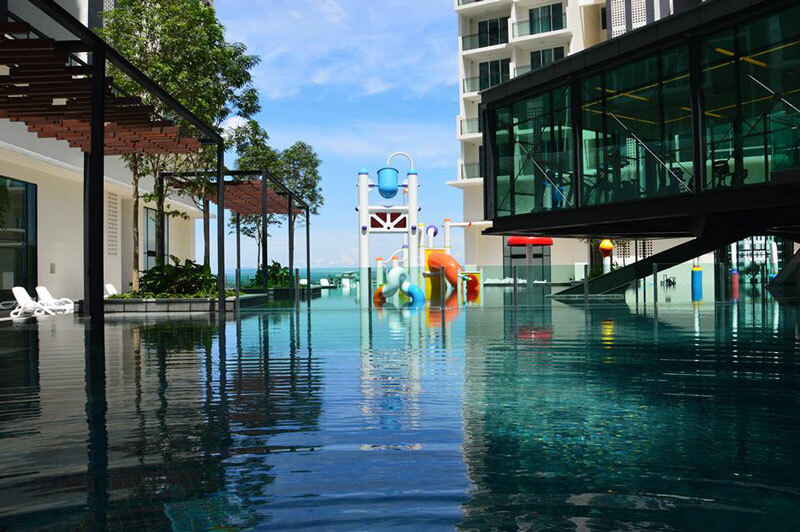 At Sri Damai at Clearwater, all you need to do is relax and indulge in experiences that make life worth living. 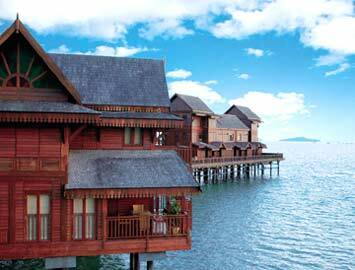 Tucked away for quiet comfort, this cosy cluster of waterfront chalets is designed for total relaxation. 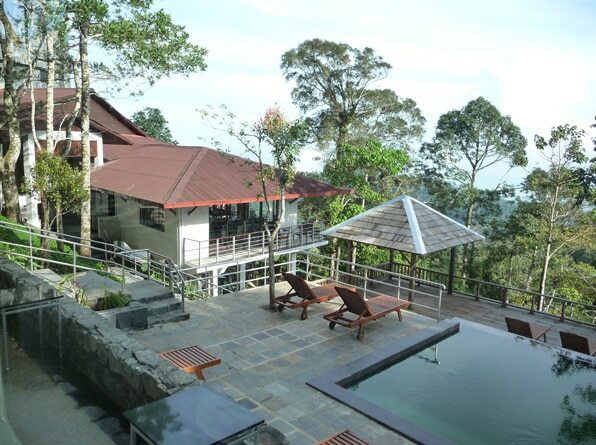 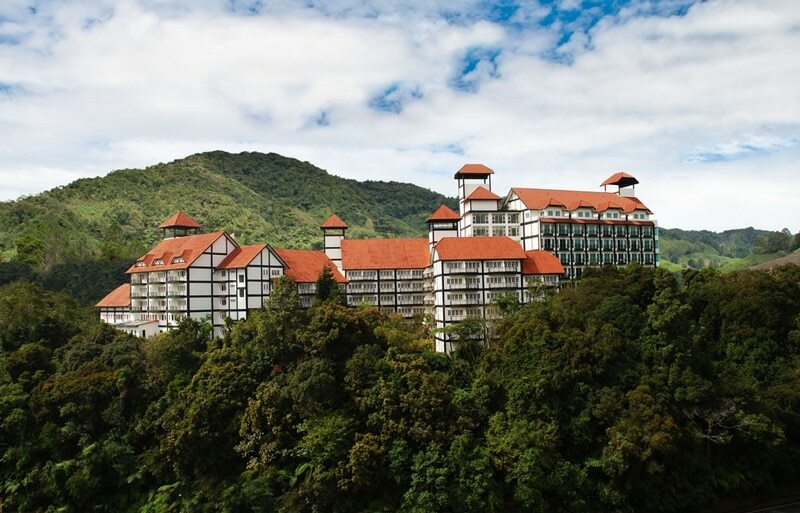 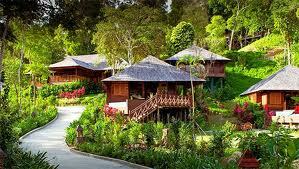 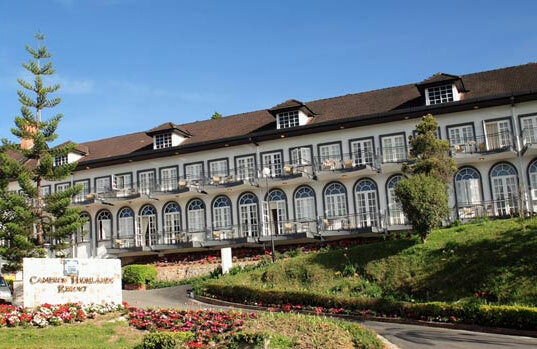 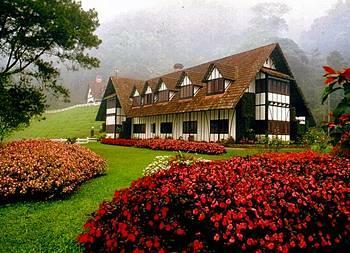 Strawberry Park Resort Hotel is situated among a seven-acre mountain between Tanah Rata and Brinchang. 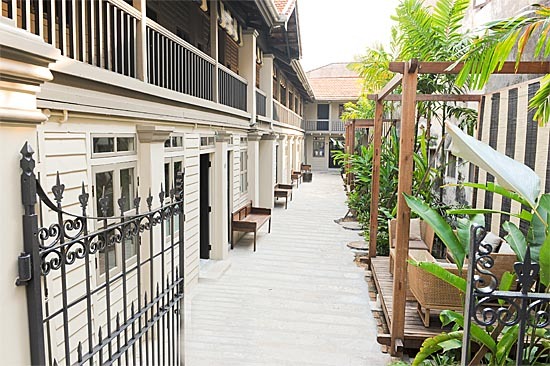 All guest rooms have a traditional modern design and have polished wooden floors and teak furniture with a contemporary granite bathroom. 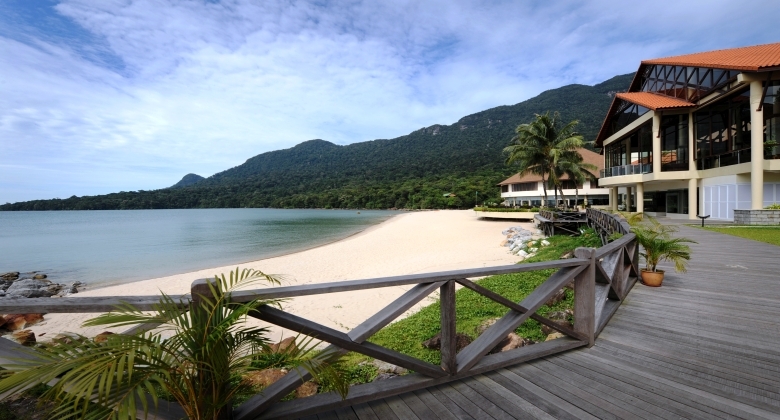 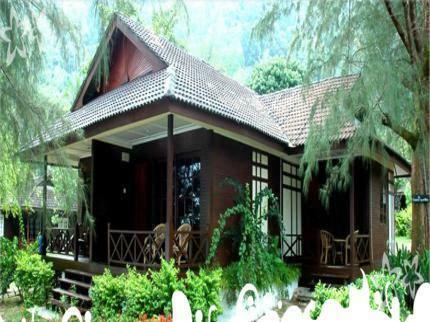 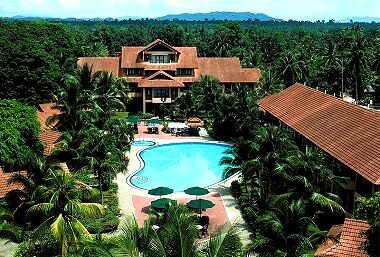 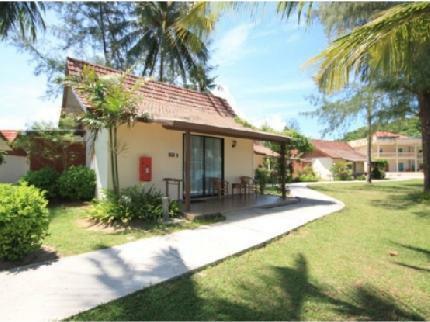 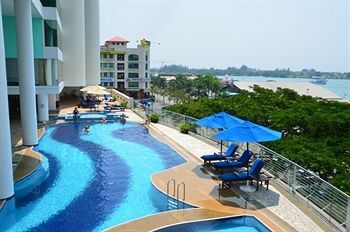 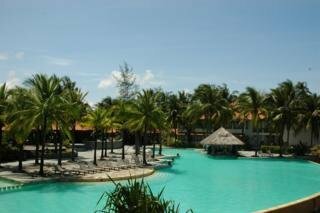 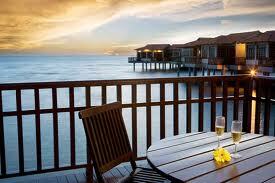 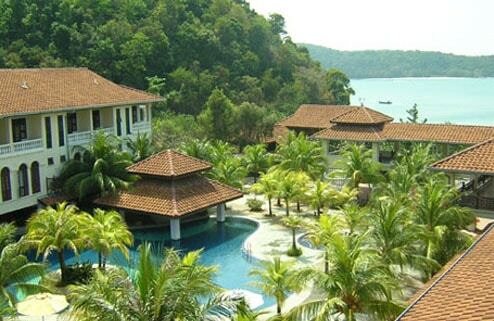 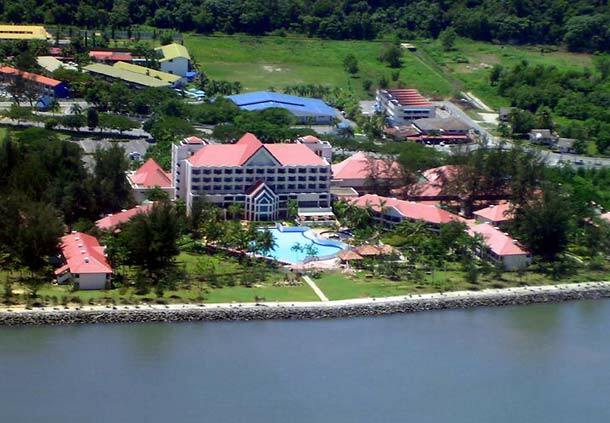 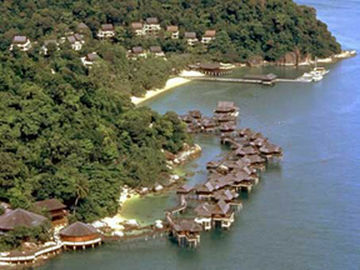 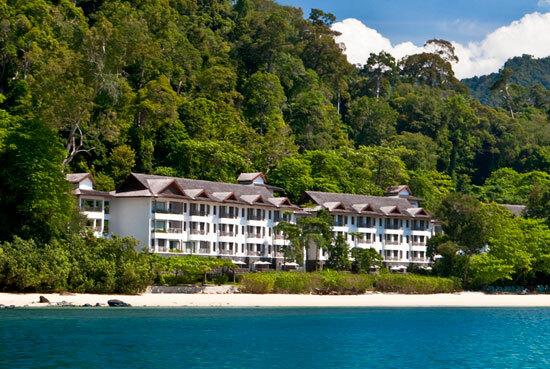 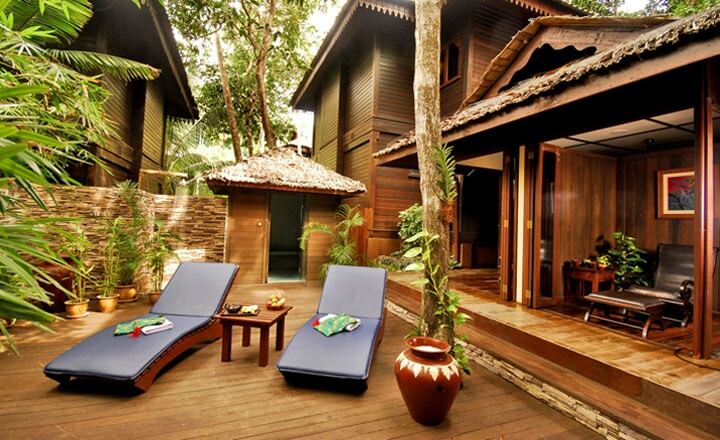 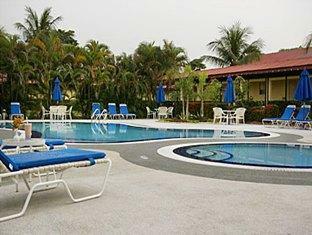 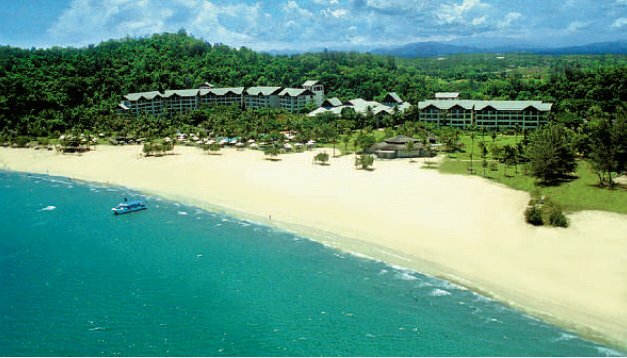 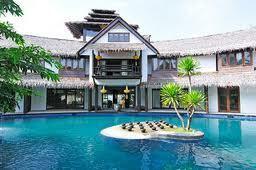 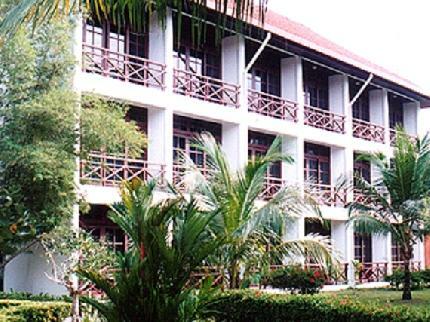 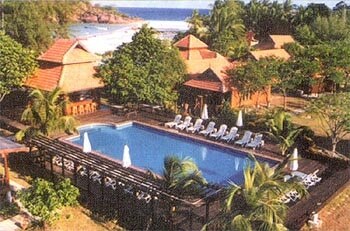 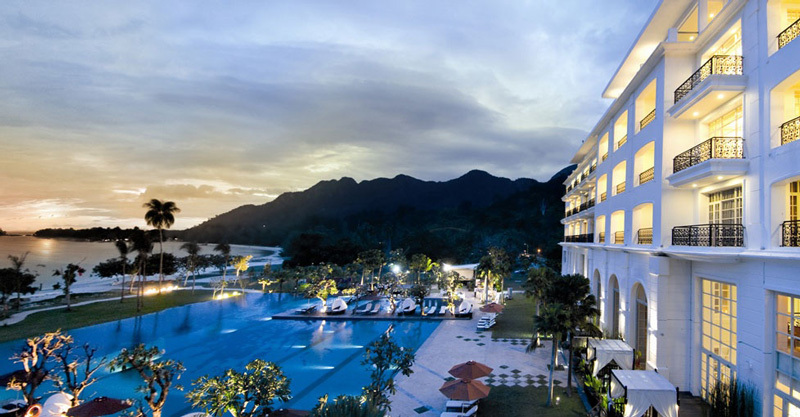 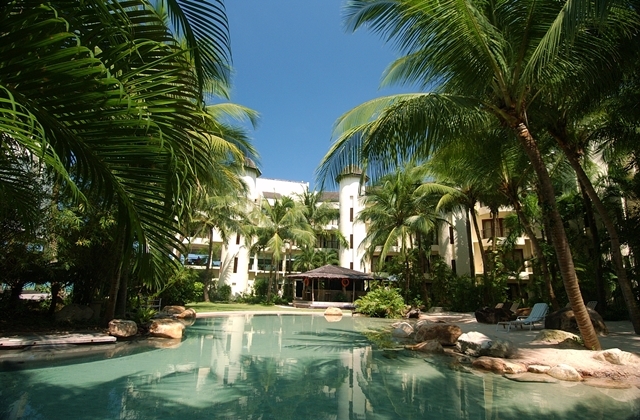 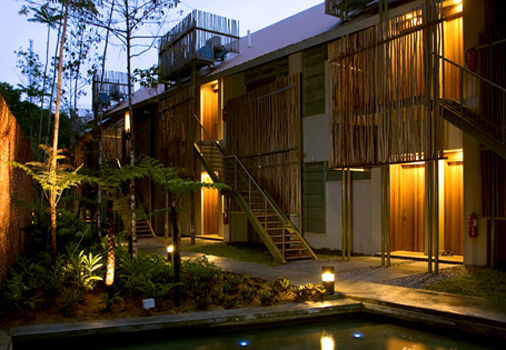 The Lanai Langkawi Beach Resort provides 3-star accommodation, as well as free Wi-Fi, a coffee bar and meeting rooms. 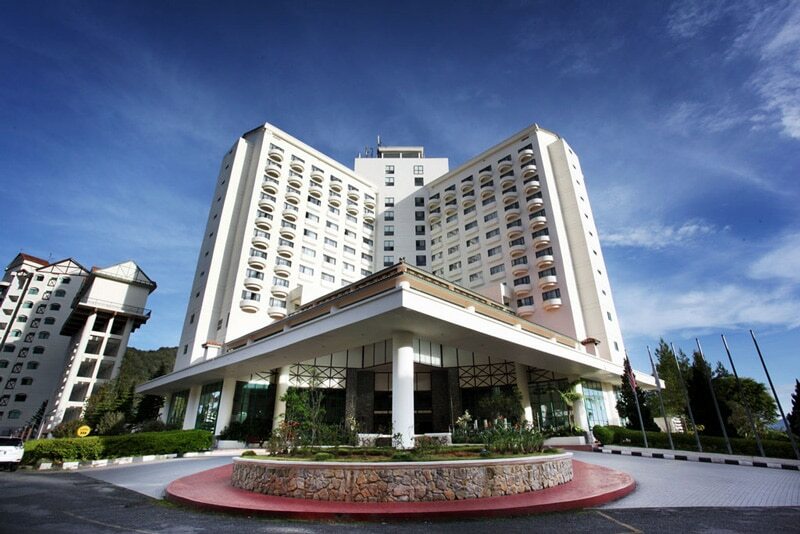 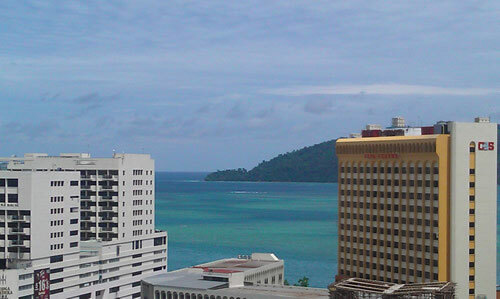 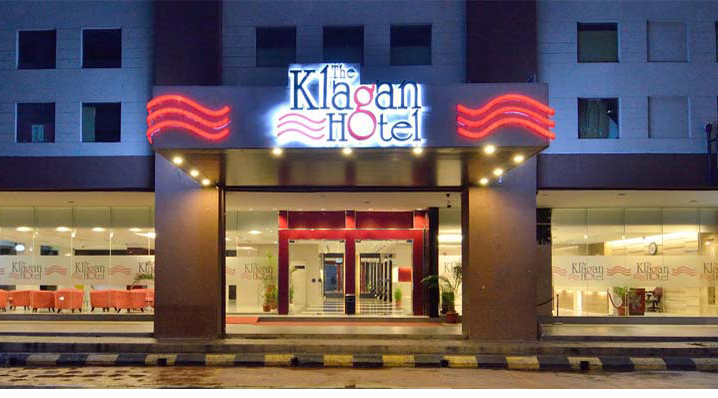 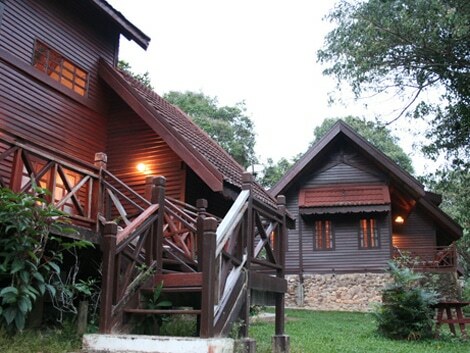 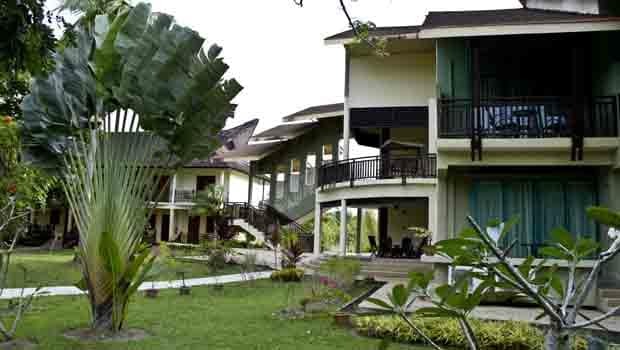 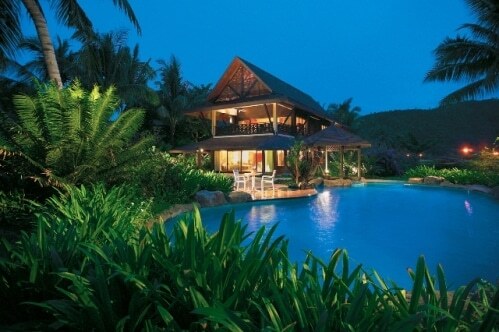 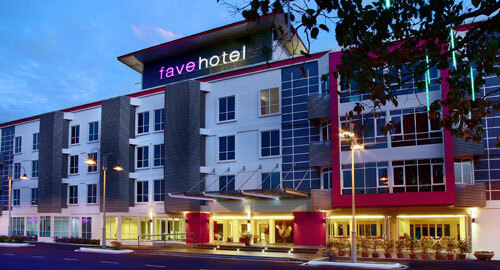 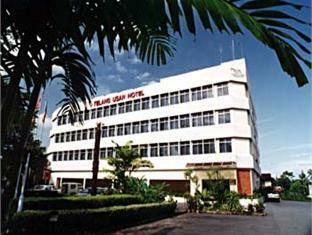 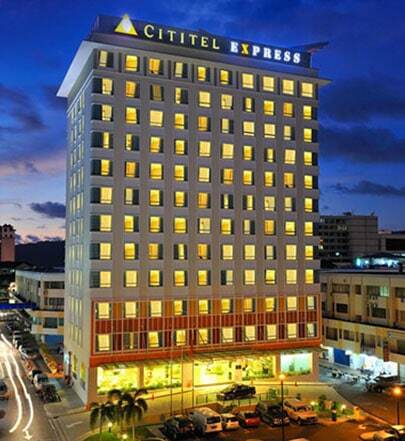 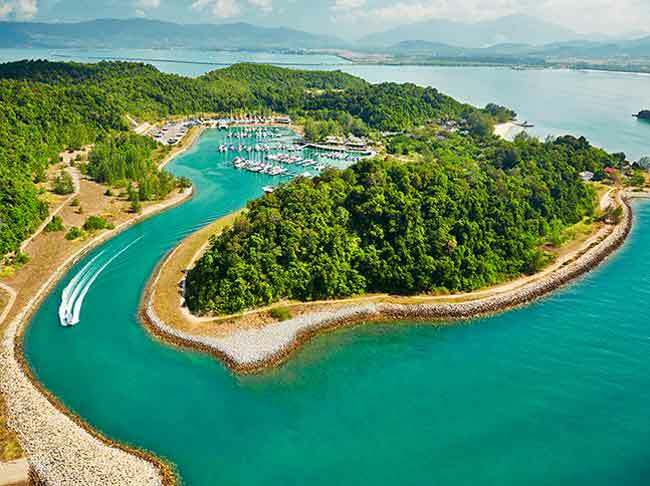 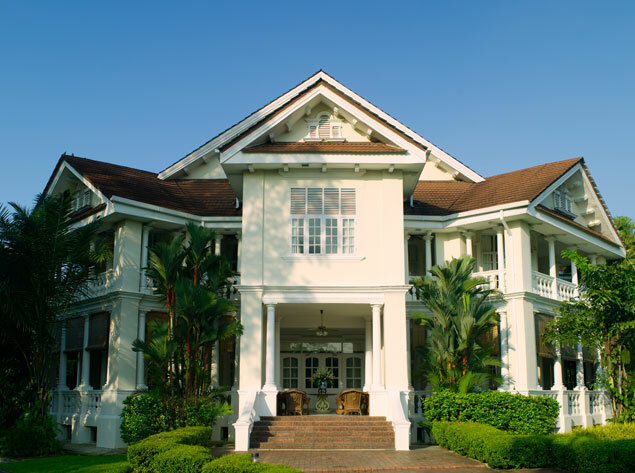 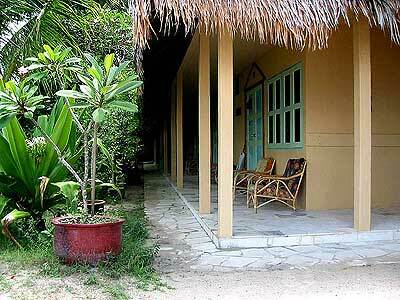 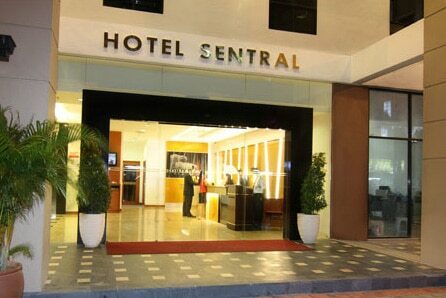 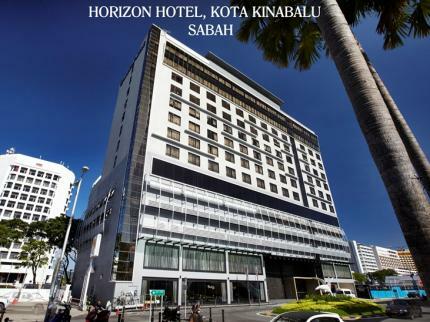 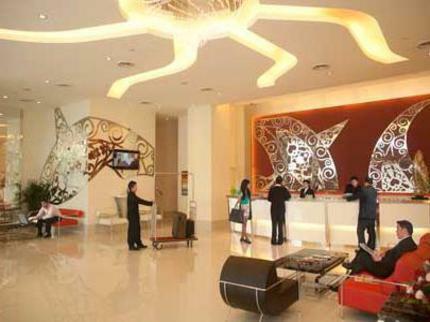 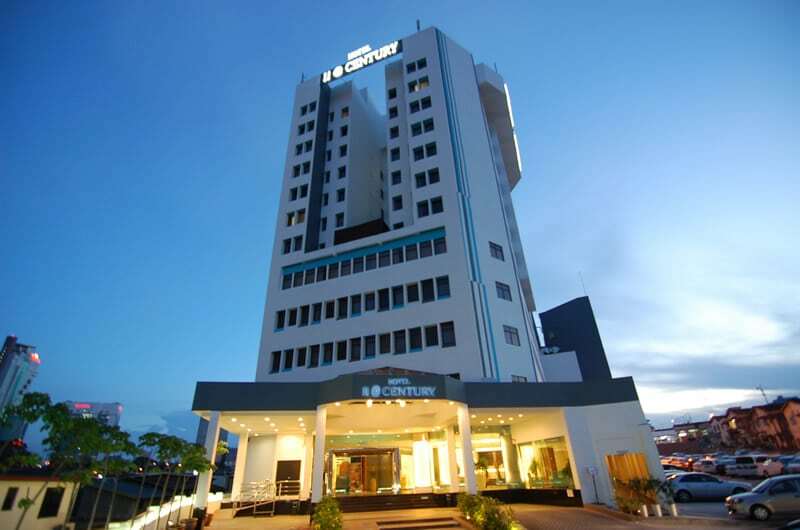 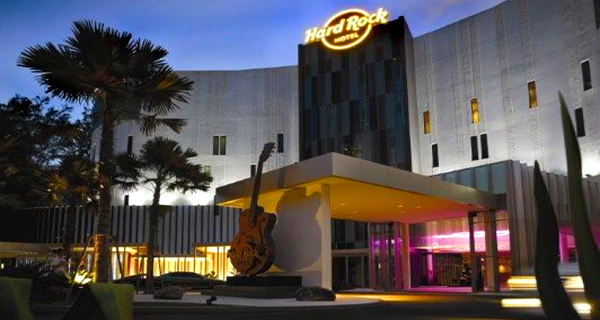 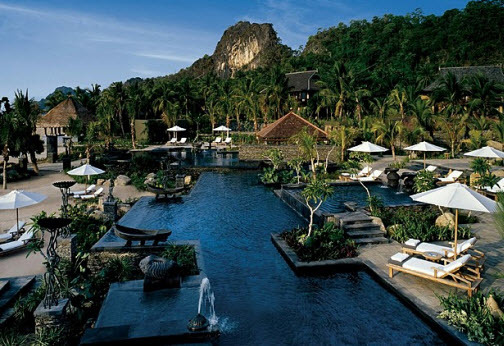 It is situated a 20-minute drive from Langkawi International Airport and an airport shuttle is provided for guests. 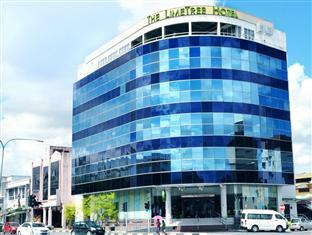 Ideally located in Kuching city center and minutes away from Chinatown, the Padungan area, and shopping malls, this non-smoking boutique hotel offers 50 rooms and suites equipped with free Wi-Fi internet access throughout the hotel, complimentary breakfast, built-in universal sockets, LCD TVs, plush bedding, and rain showers - all for the comfort of today's sophisticated travelers. 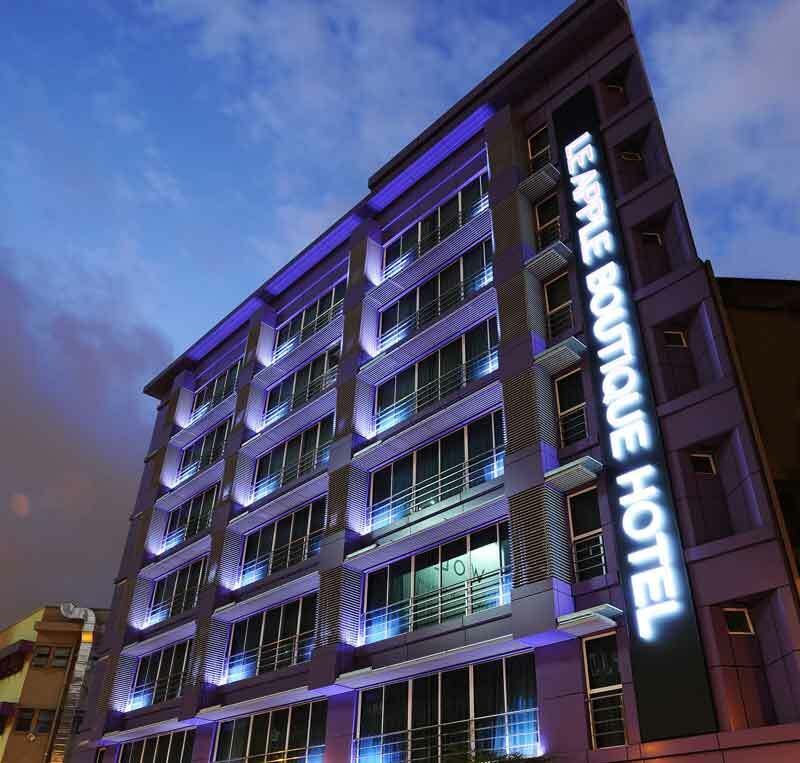 As a unique upscale and trendy hotel with a passion for limes, The LimeTree Hotel offers an exciting dining experience at Café Sublime, serving local and international delights, and the bar at LimeLight Rooftop Lounge, serving signature lime cocktails over breathtaking views of the city and Sarawak River.